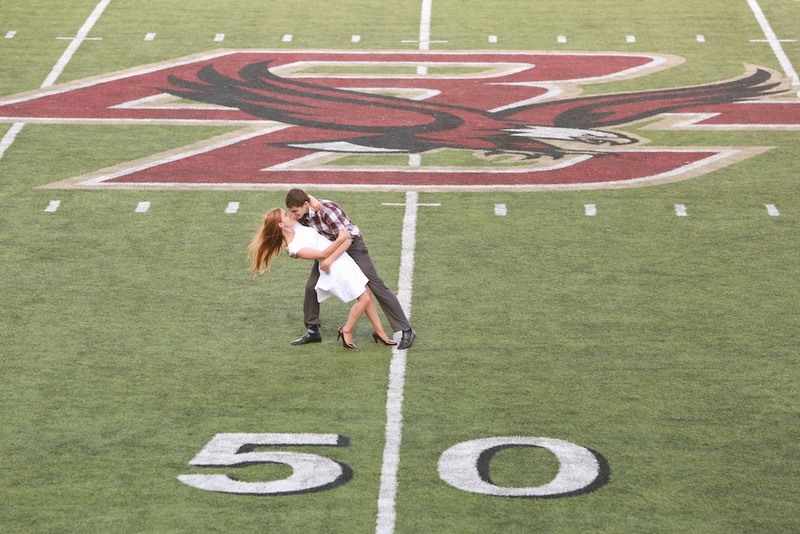 First of all congratulations! 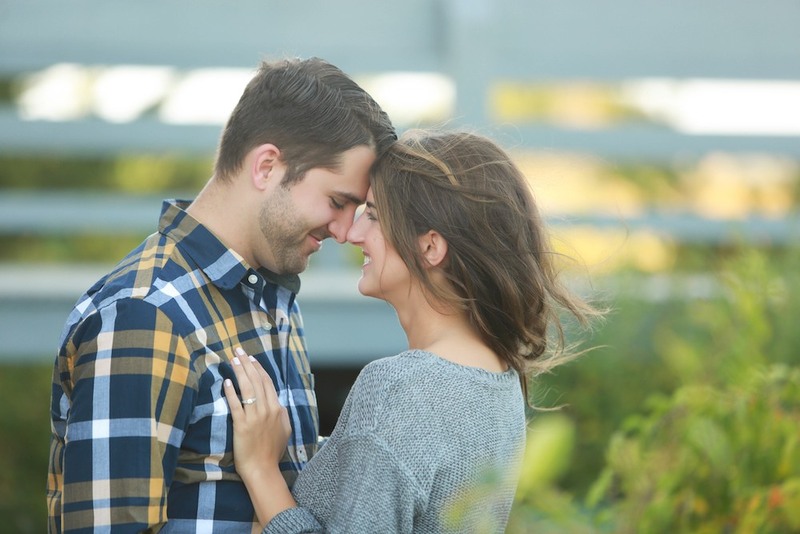 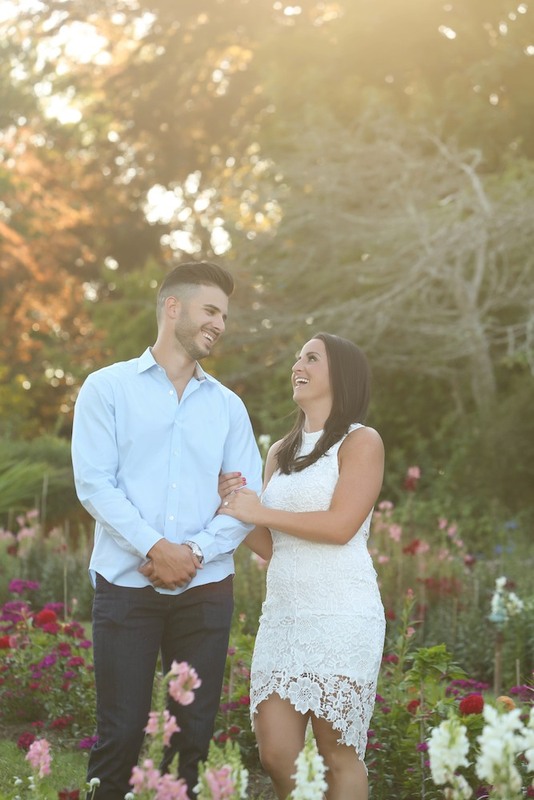 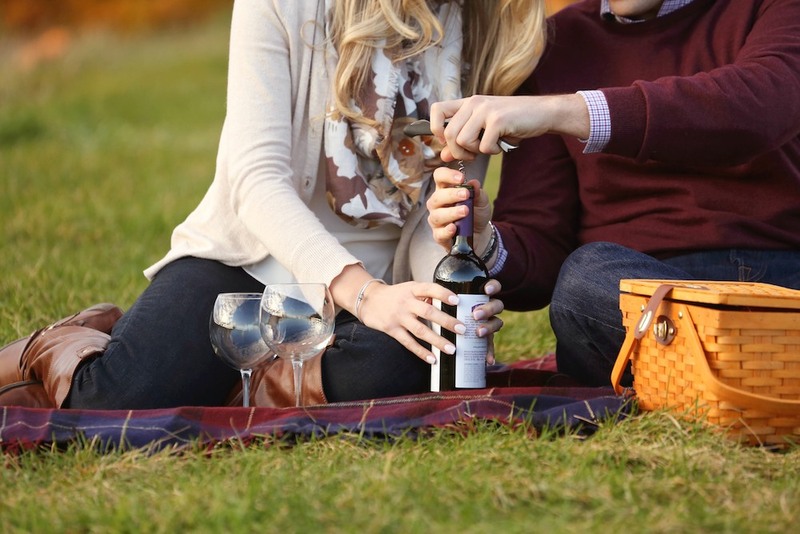 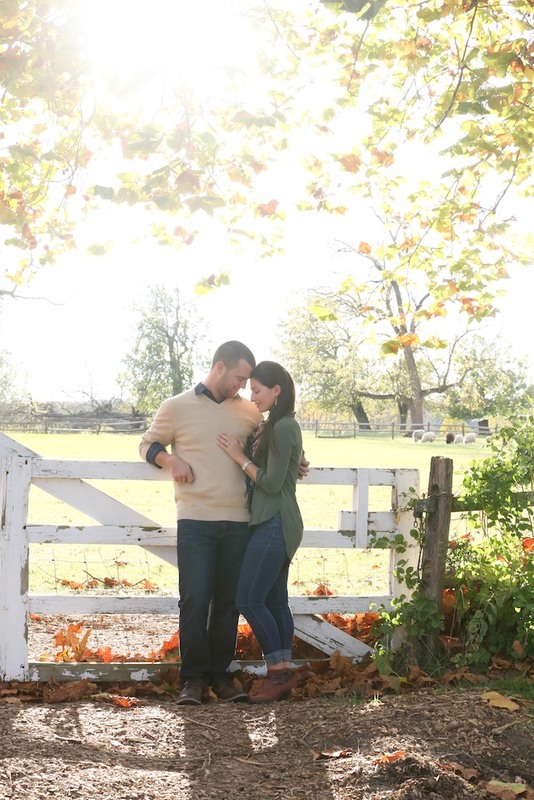 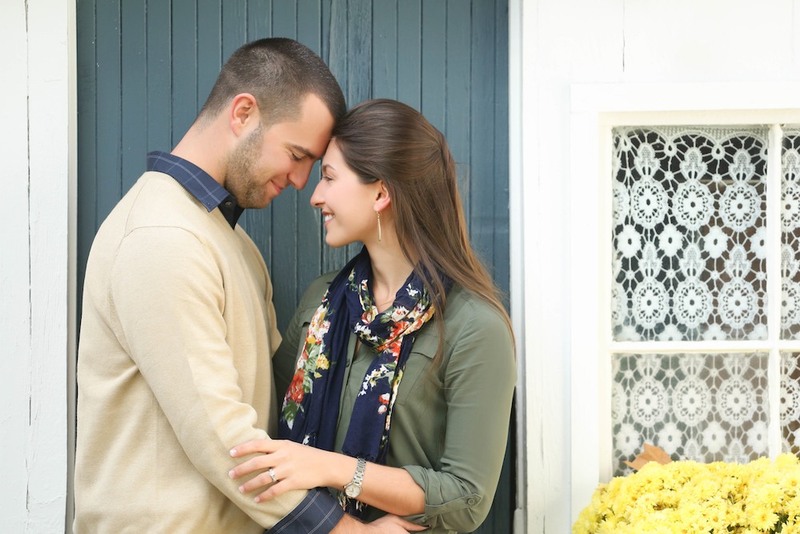 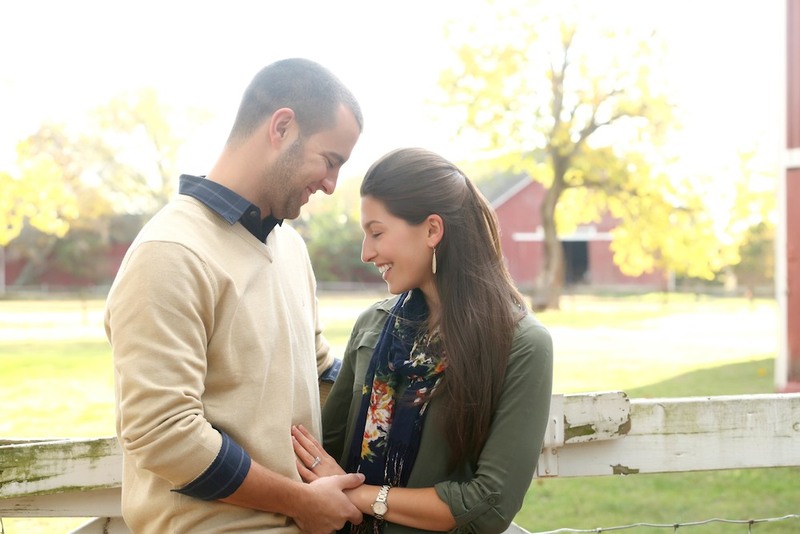 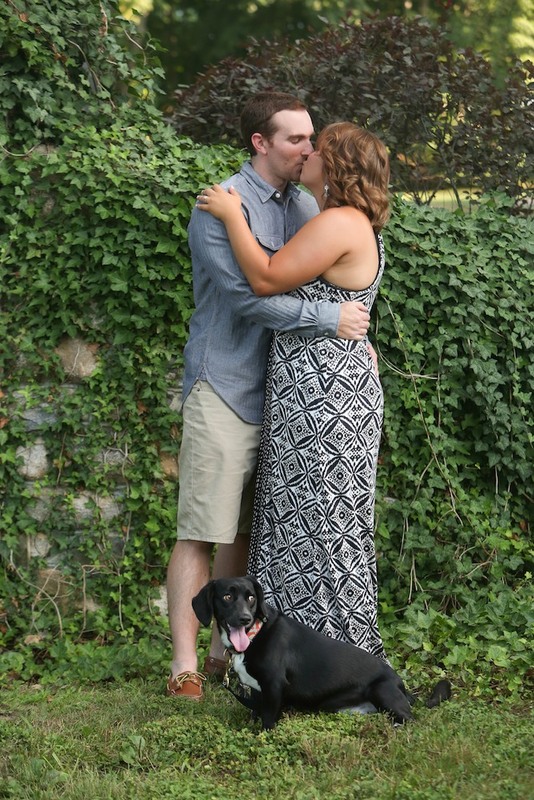 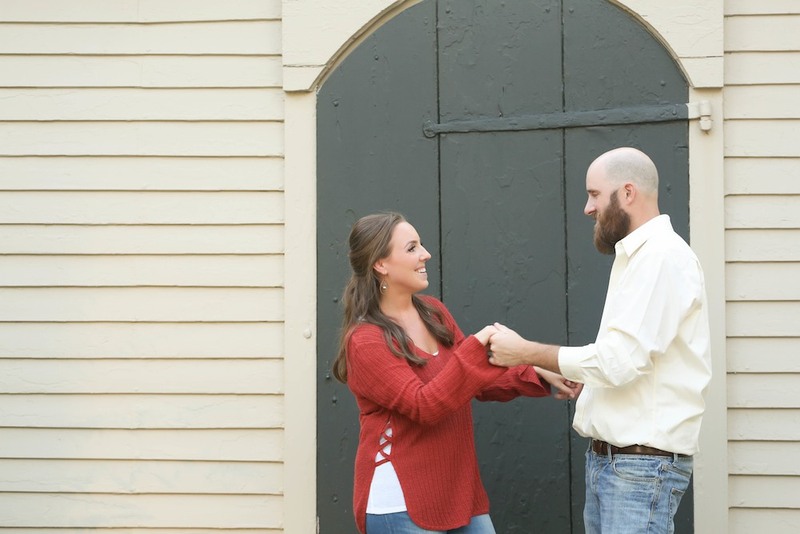 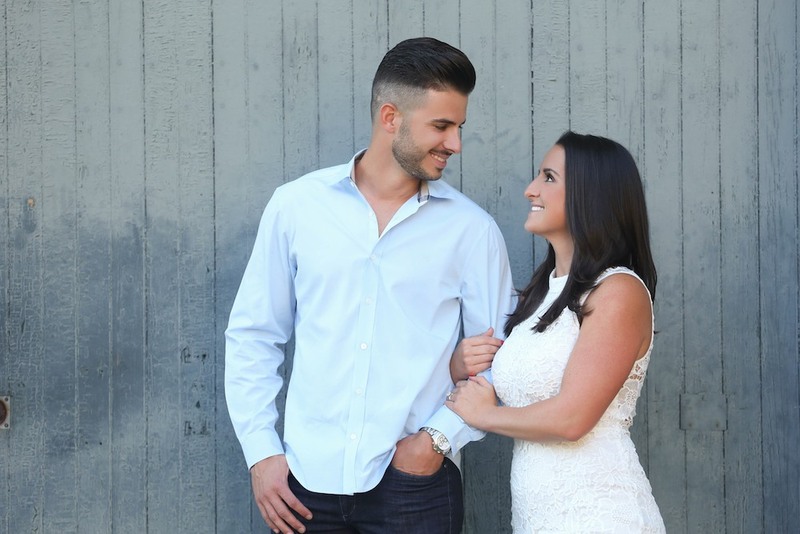 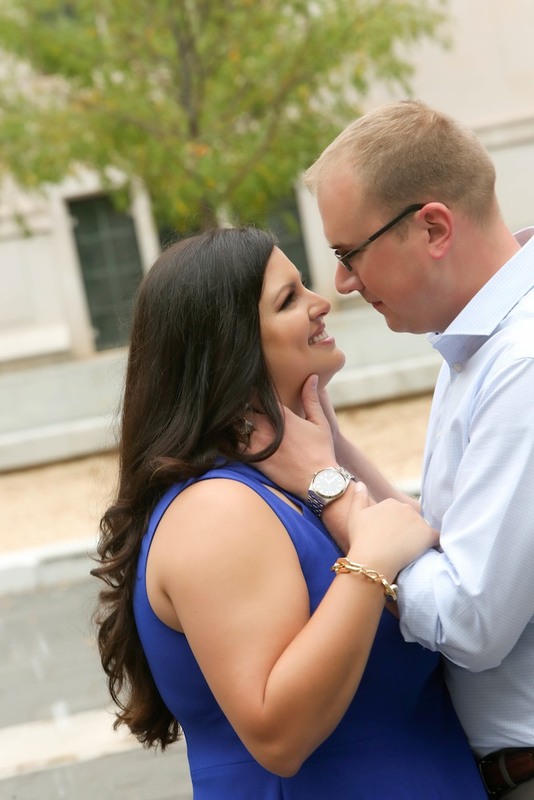 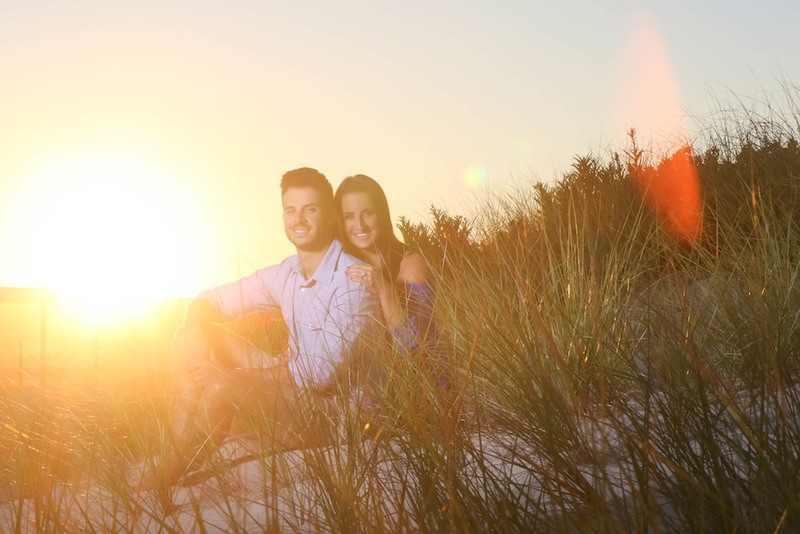 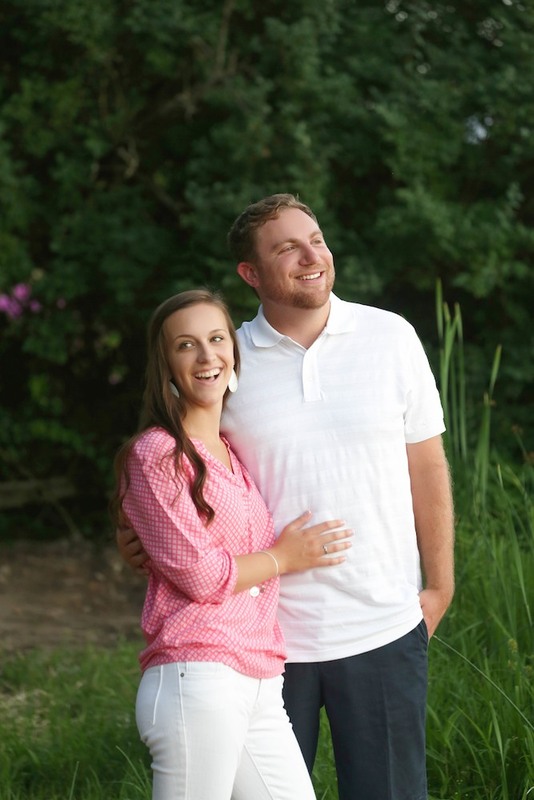 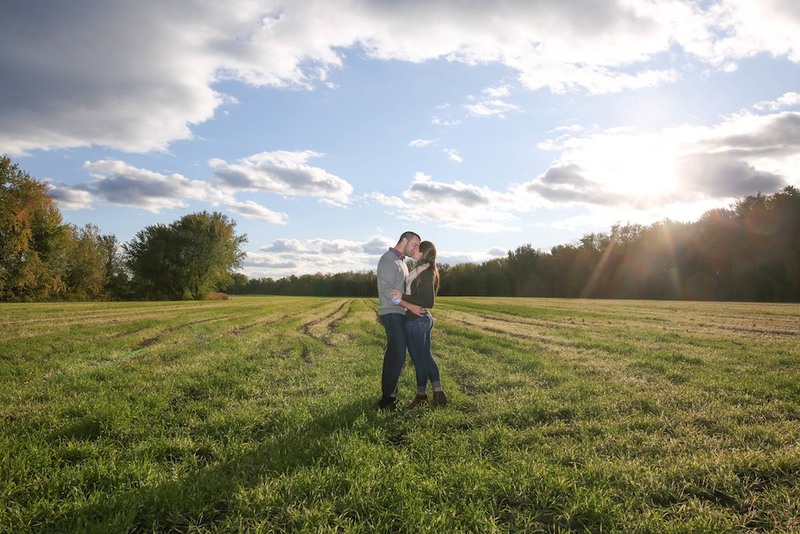 The Engagement shoot is a time for you to honor your love and connection as well as have some fun in celebrating your decision to spend happily ever after by each other’s side! 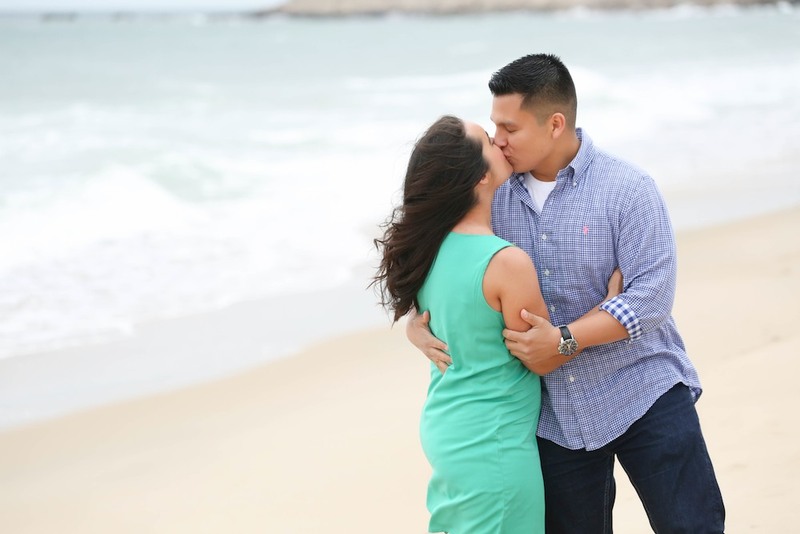 It is also our time get to know you as individuals, you as a couple, and how you interact with each other in front of our cameras. 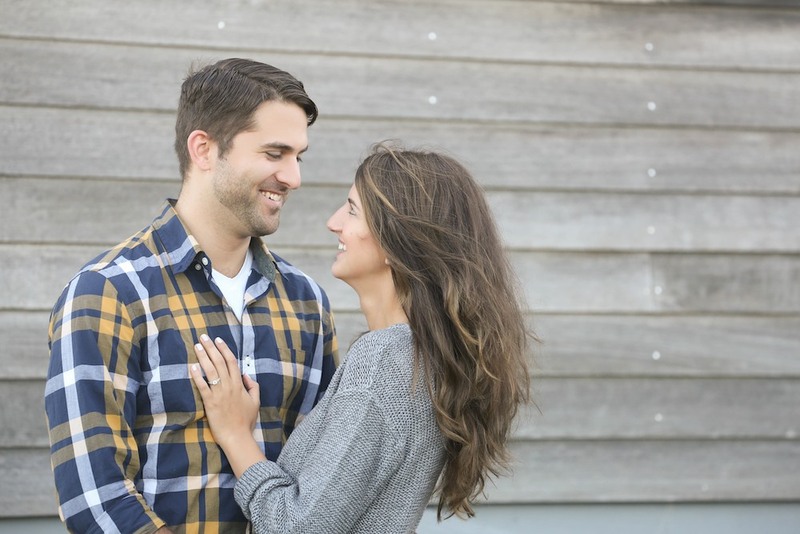 The Engagement shoot is so important that we have decided to include it in every wedding package! 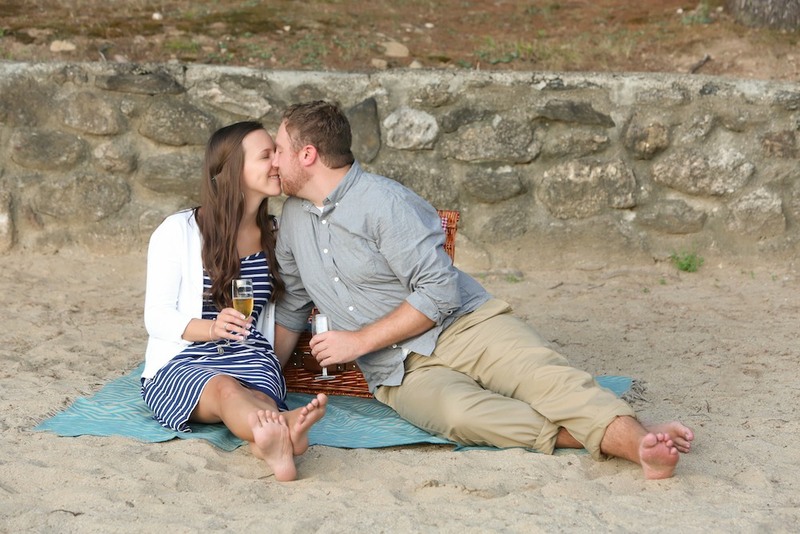 In what spectacular way did your proposal occur, what is an important location to you as a couple, where did your love story begin, do you have a special vacation spot? 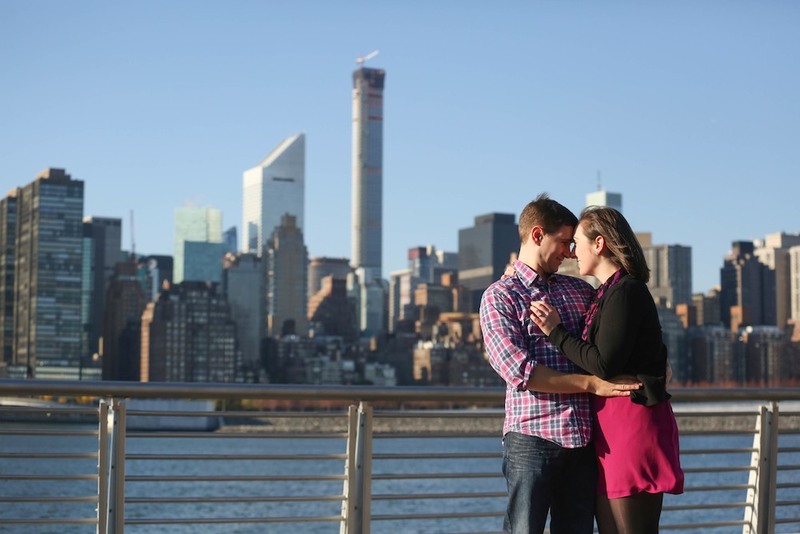 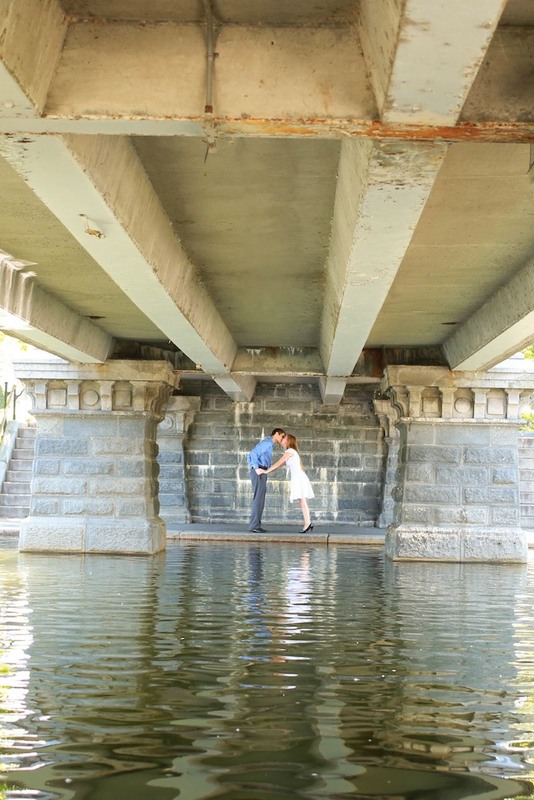 All important questions when considering your engagement shoot as location is key to the personality of your photos! 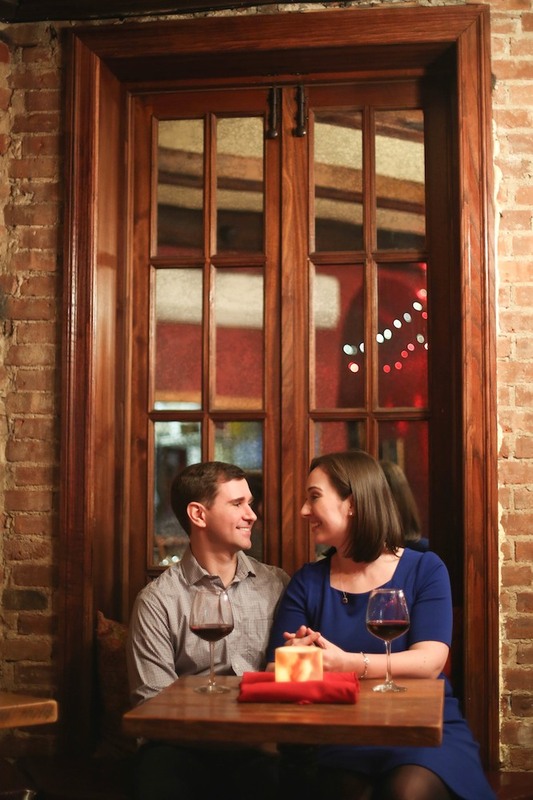 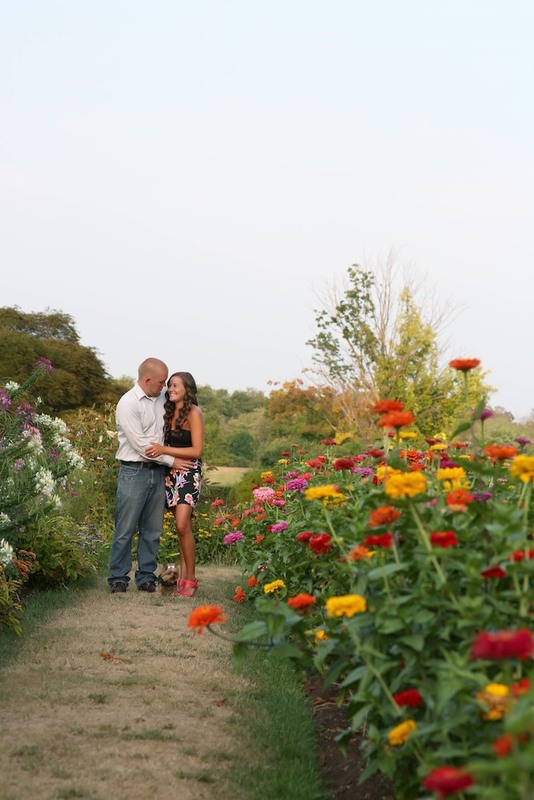 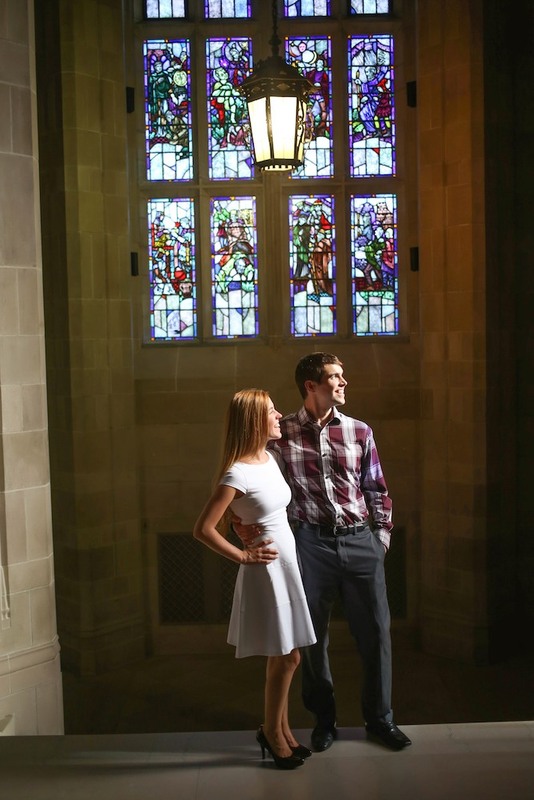 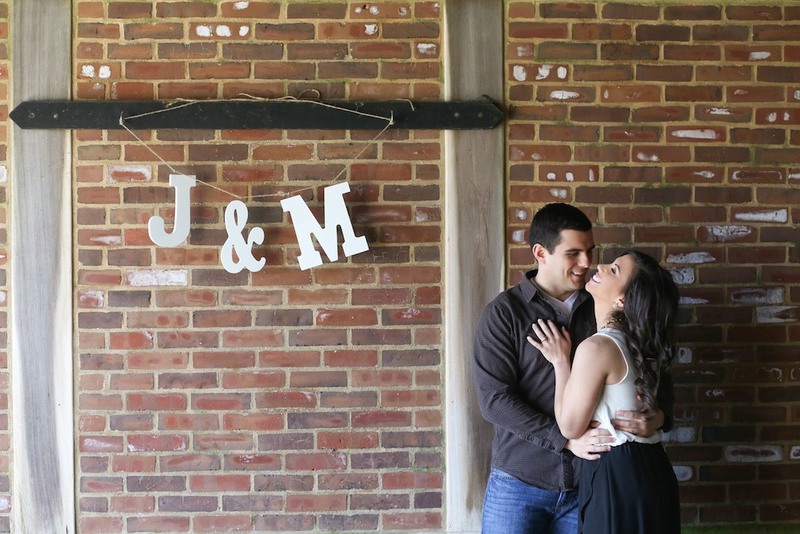 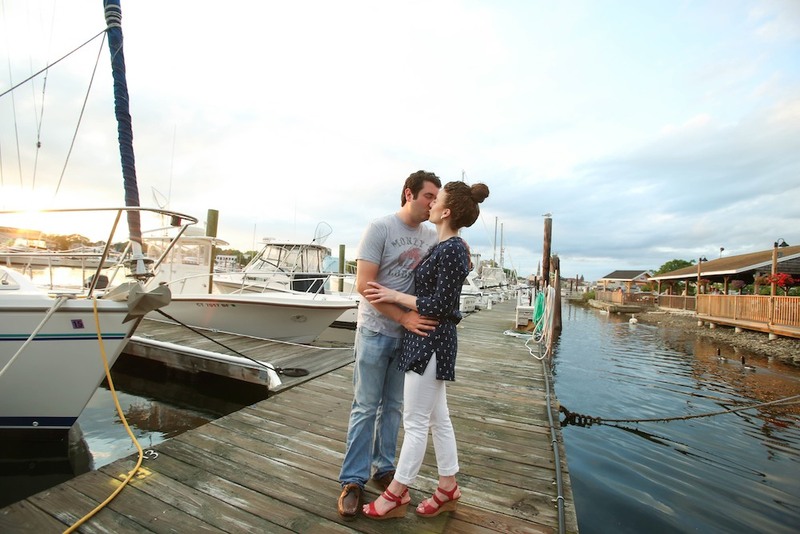 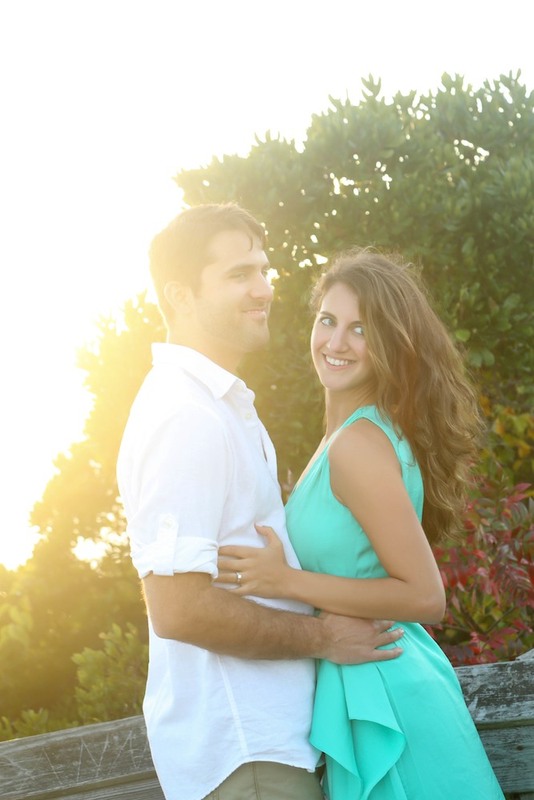 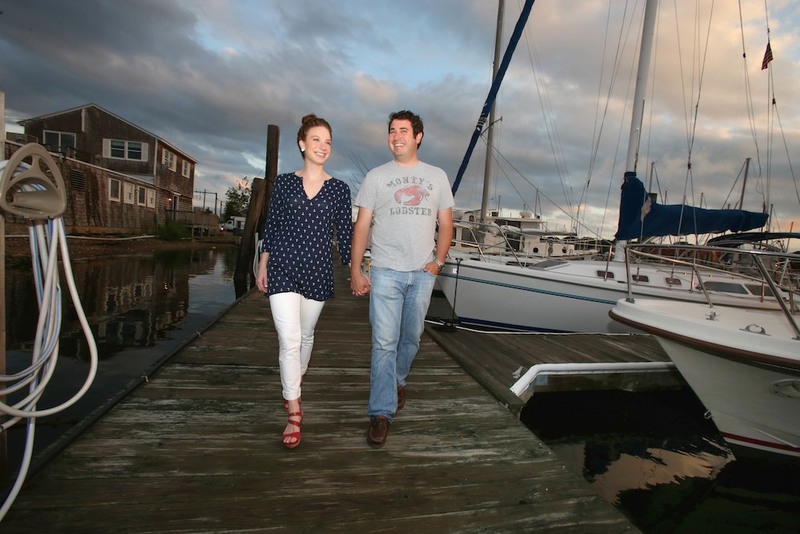 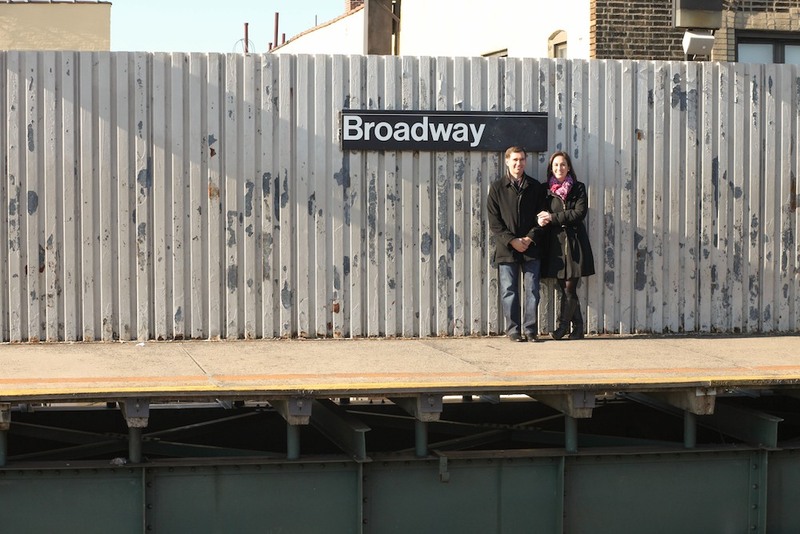 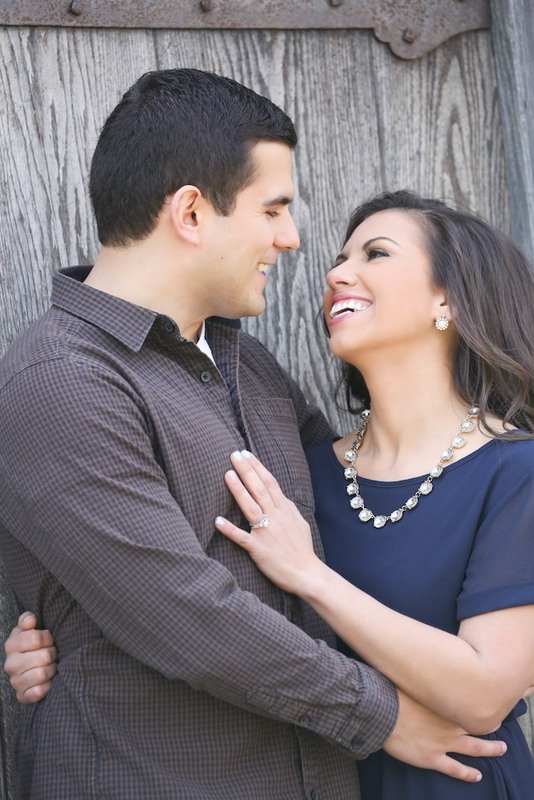 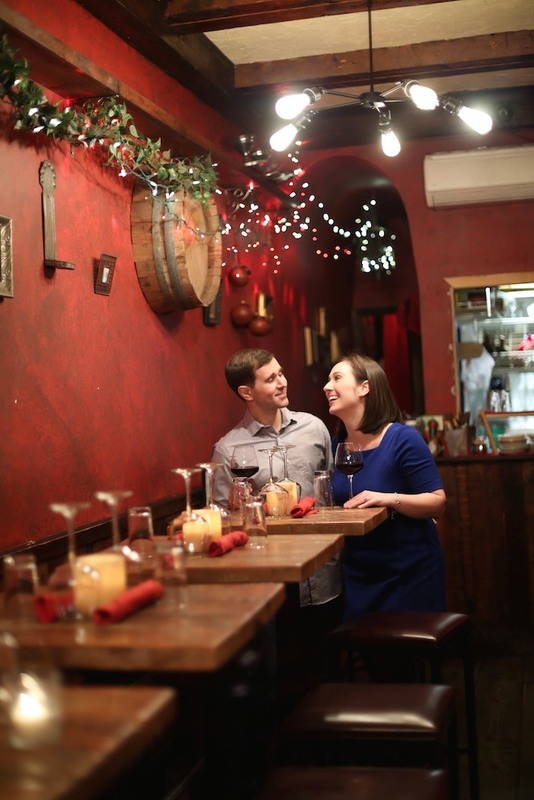 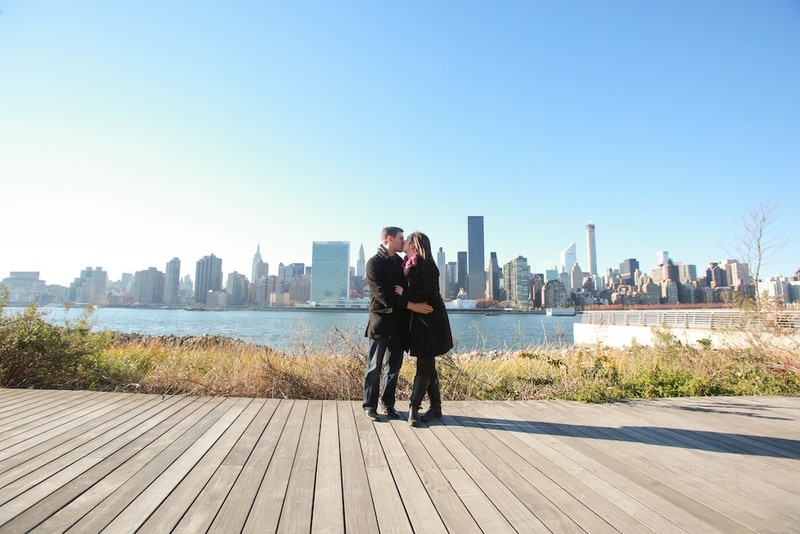 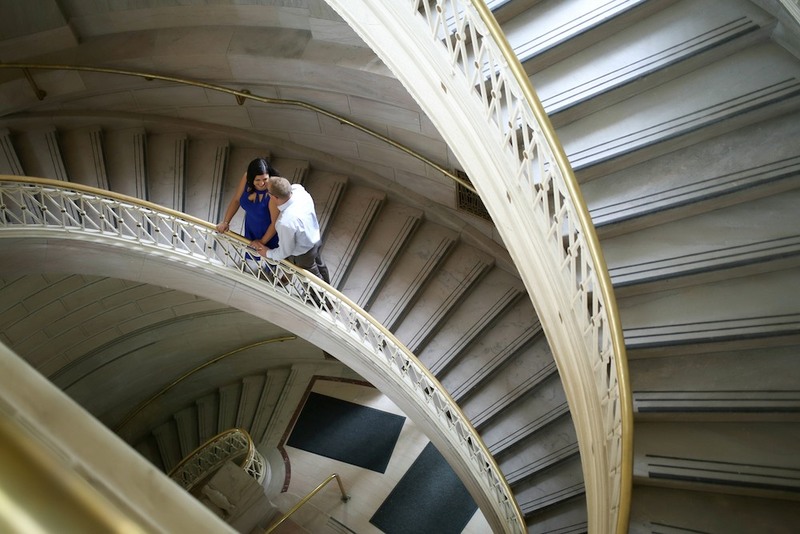 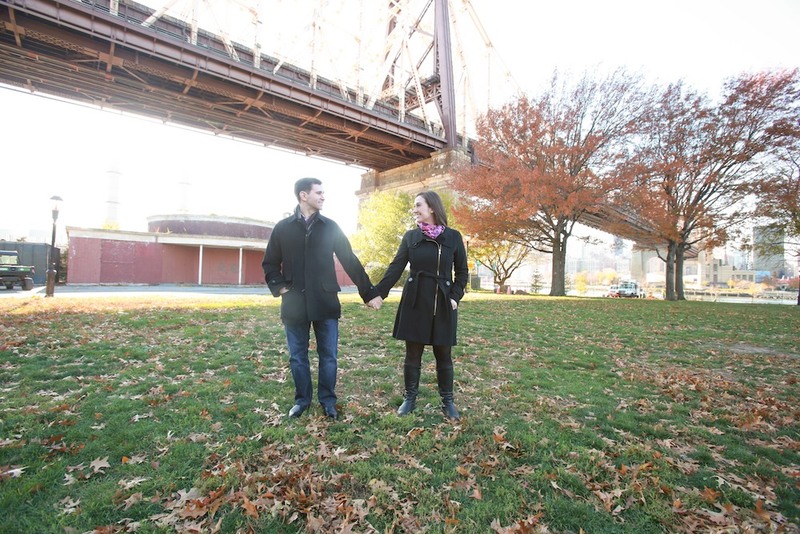 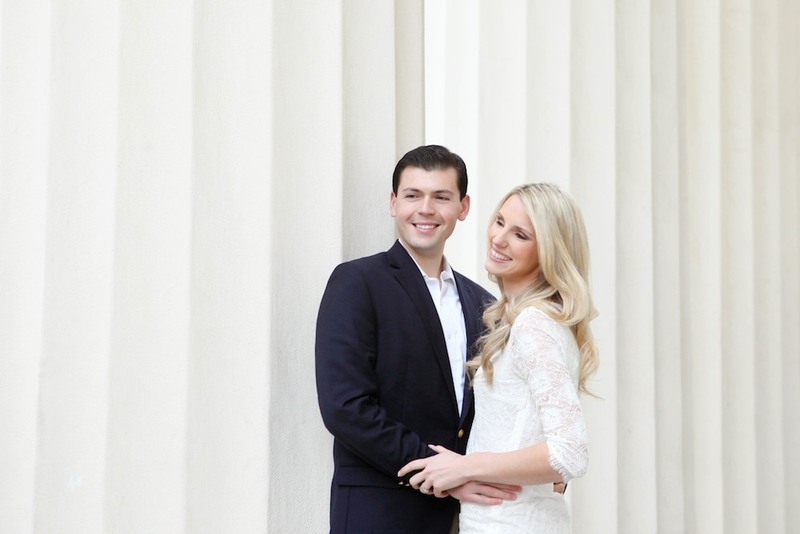 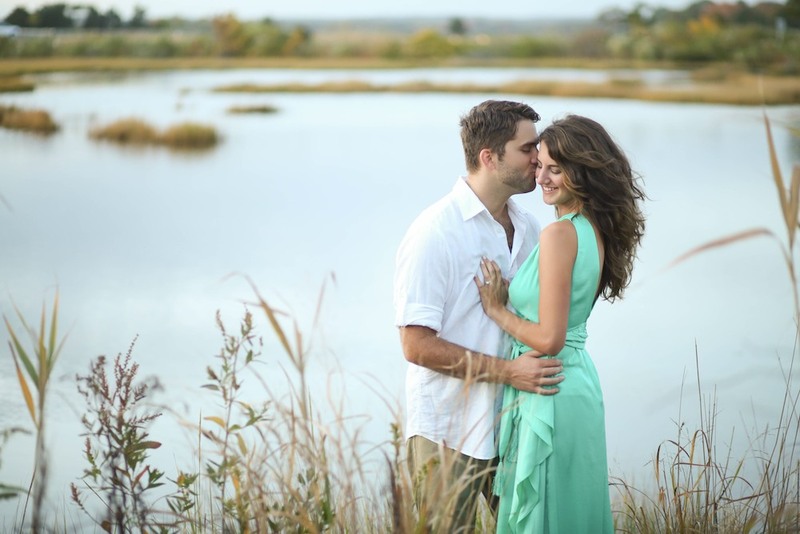 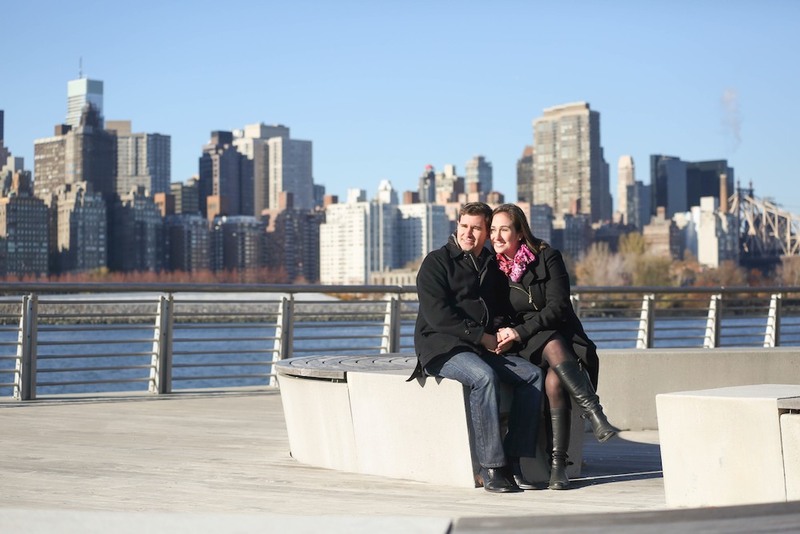 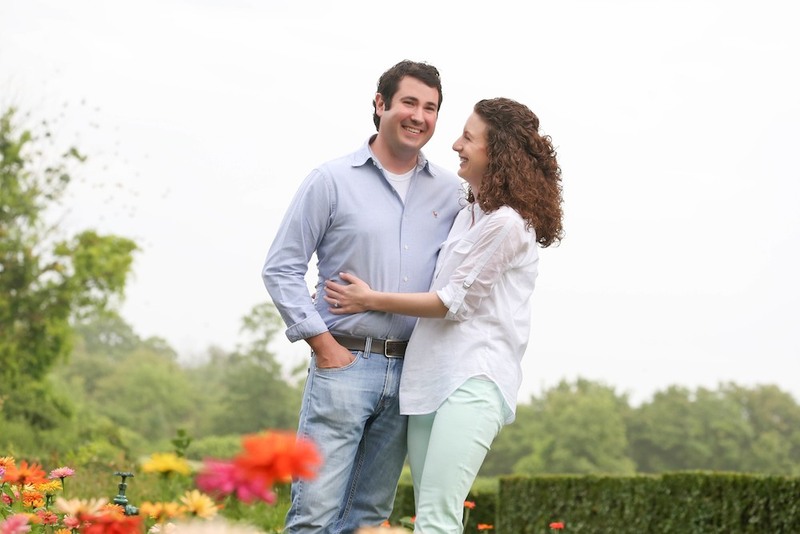 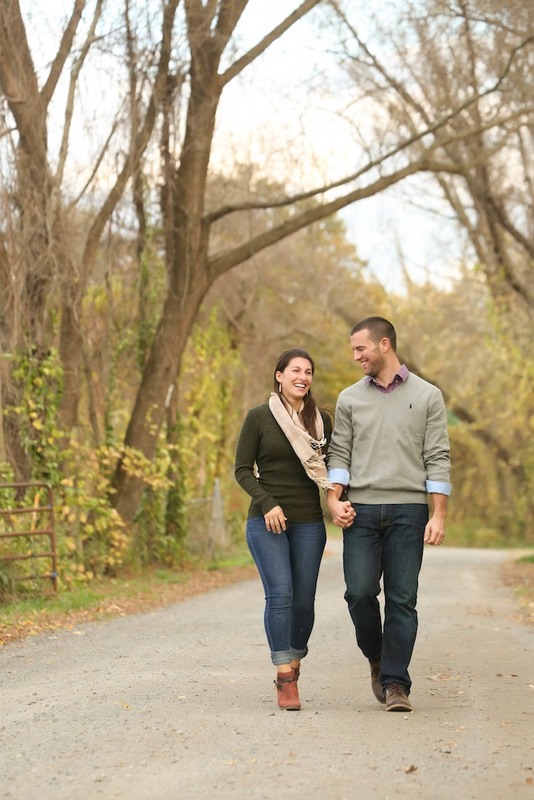 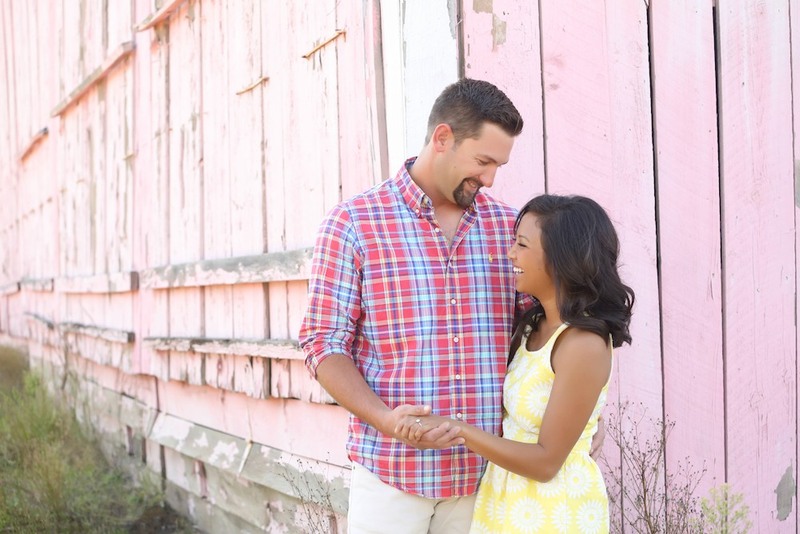 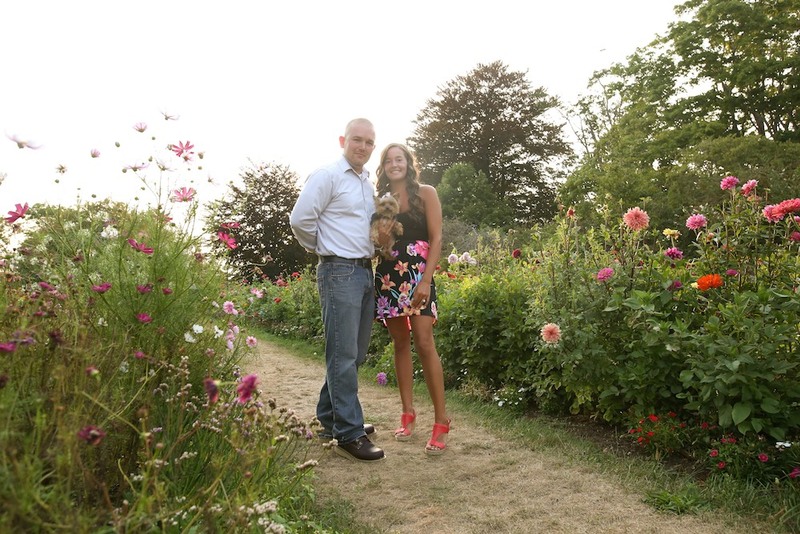 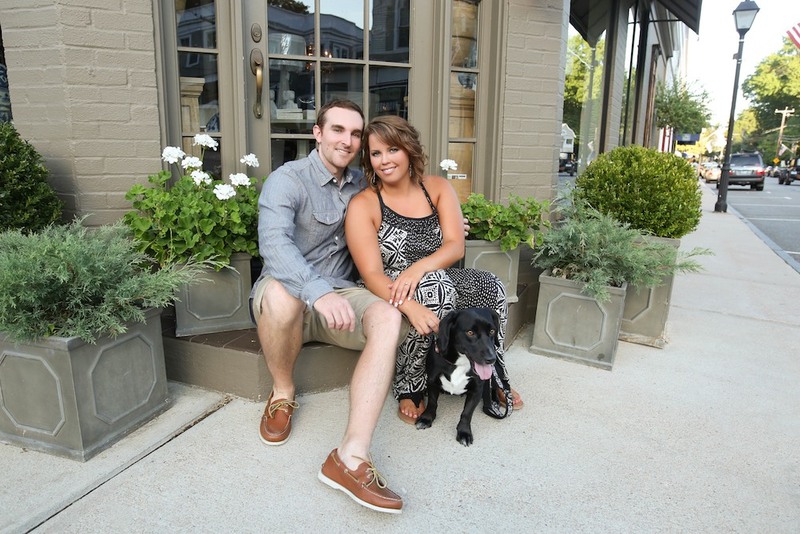 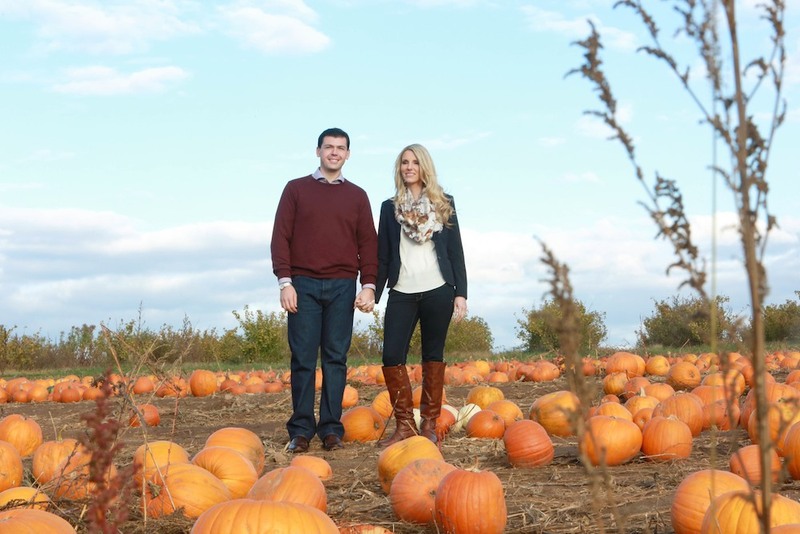 Each engagement shoot is distinctive to your love story and experiences together. 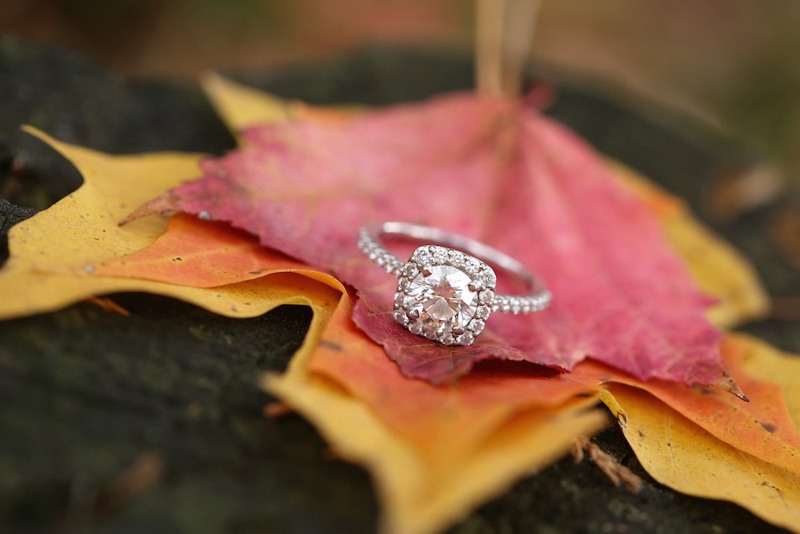 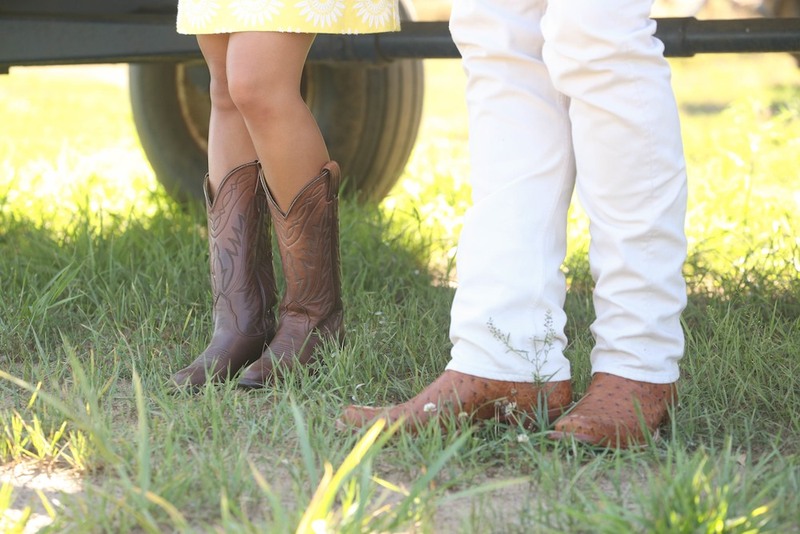 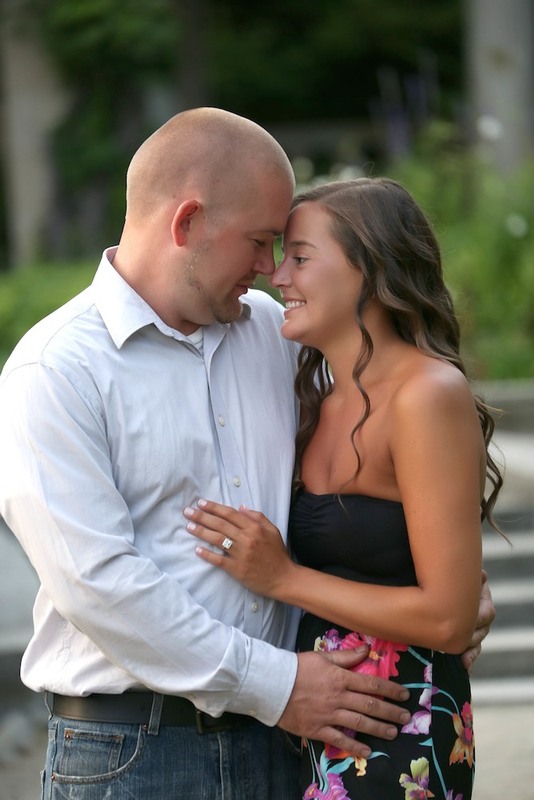 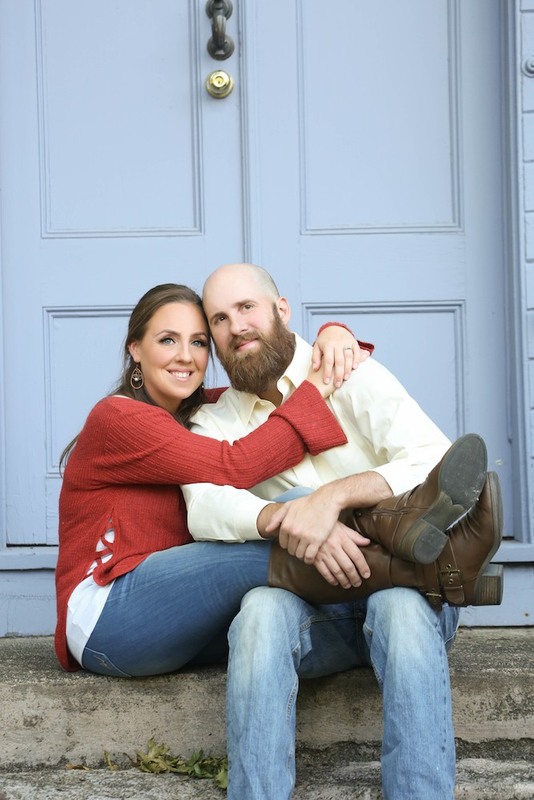 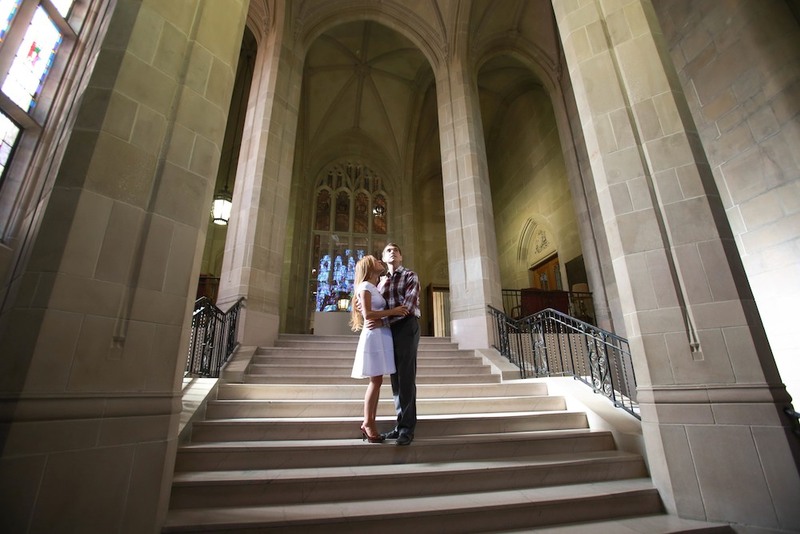 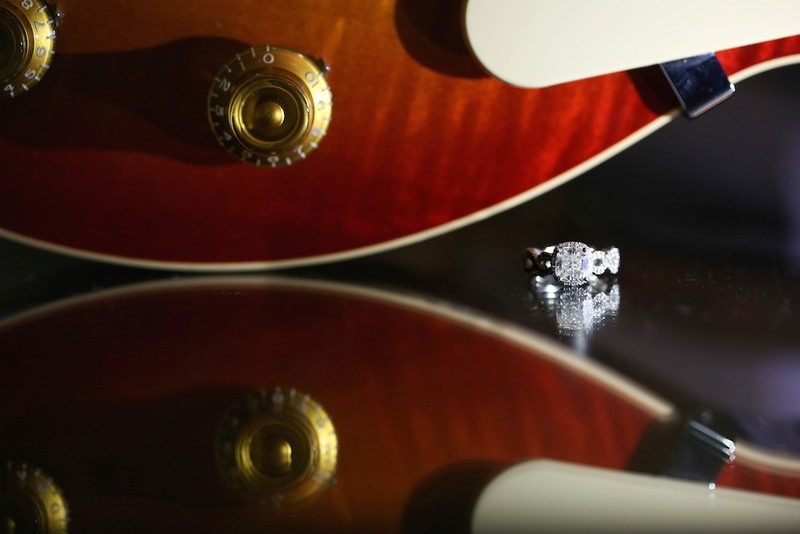 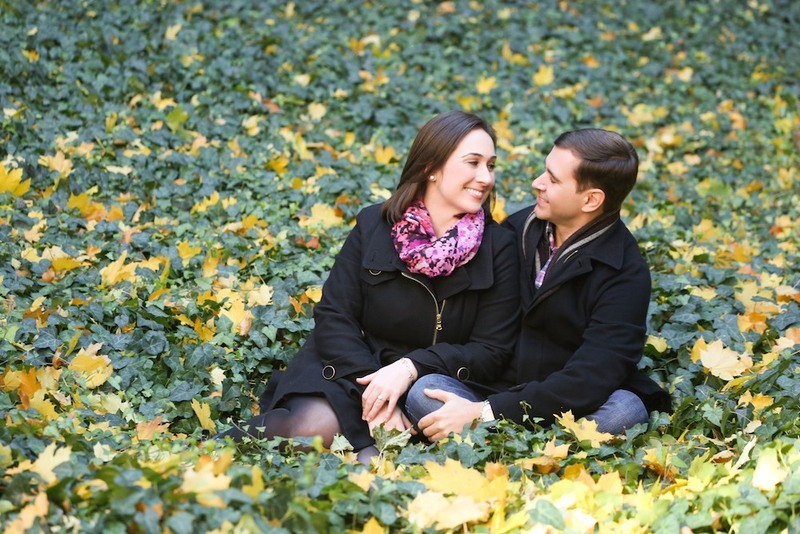 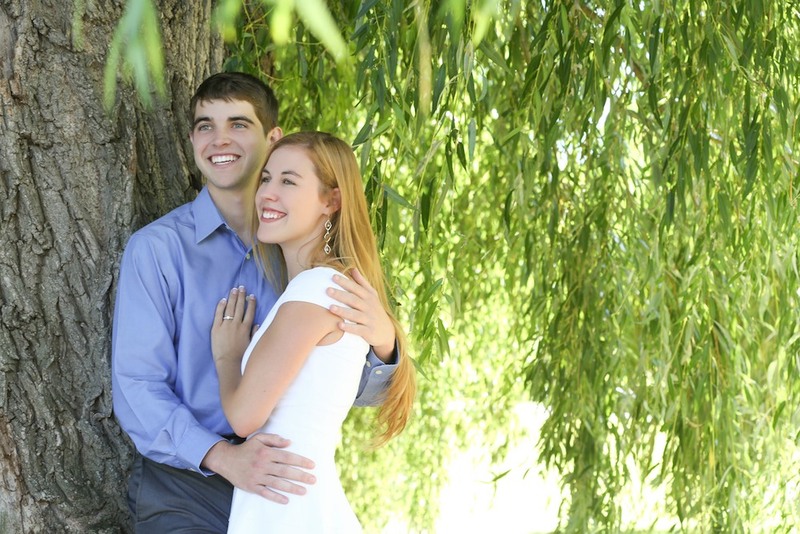 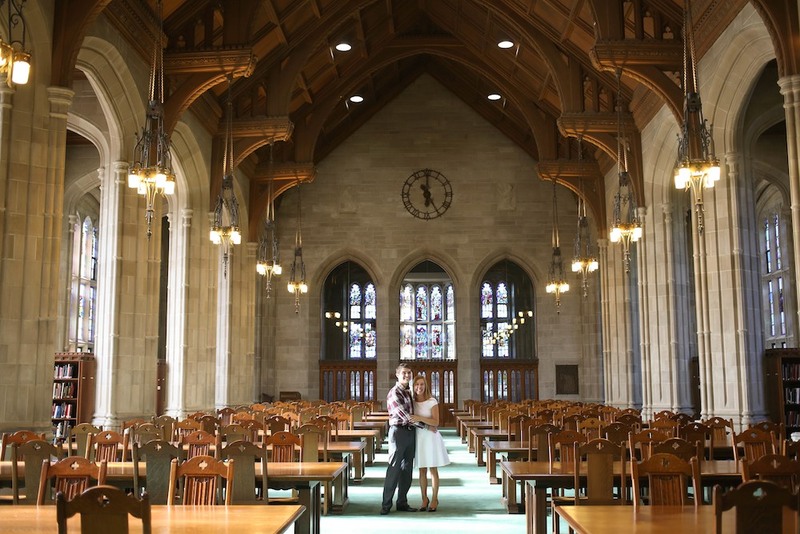 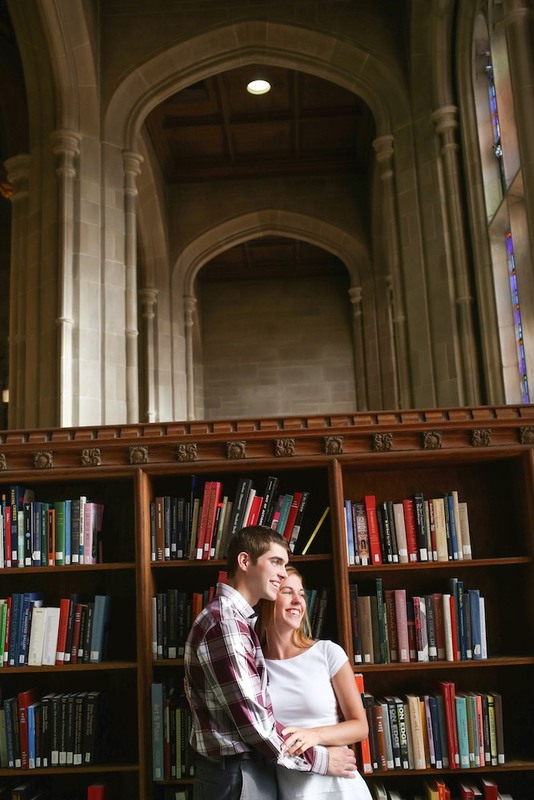 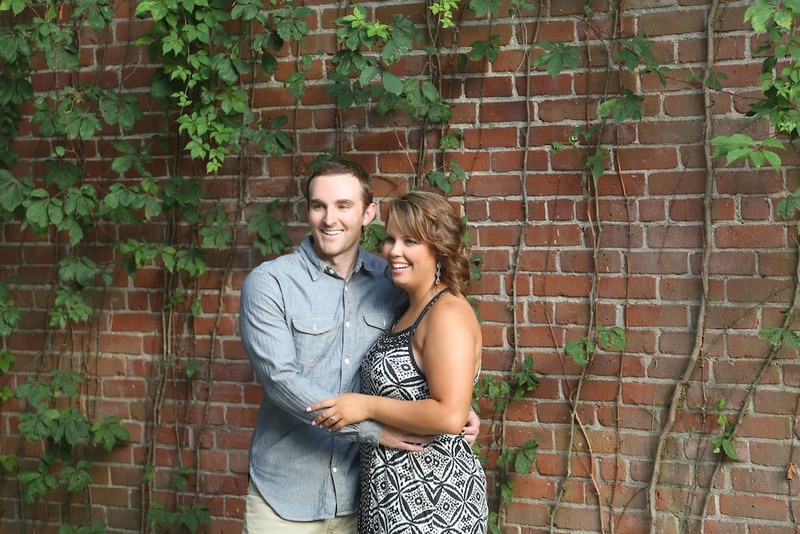 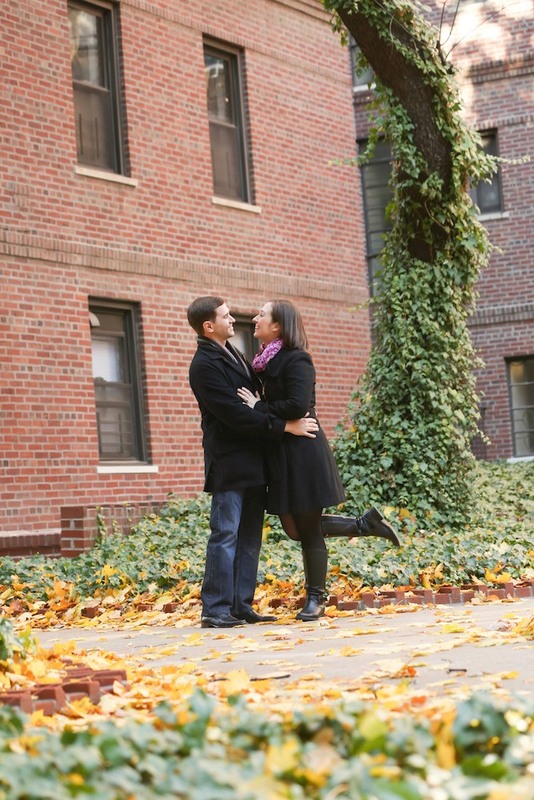 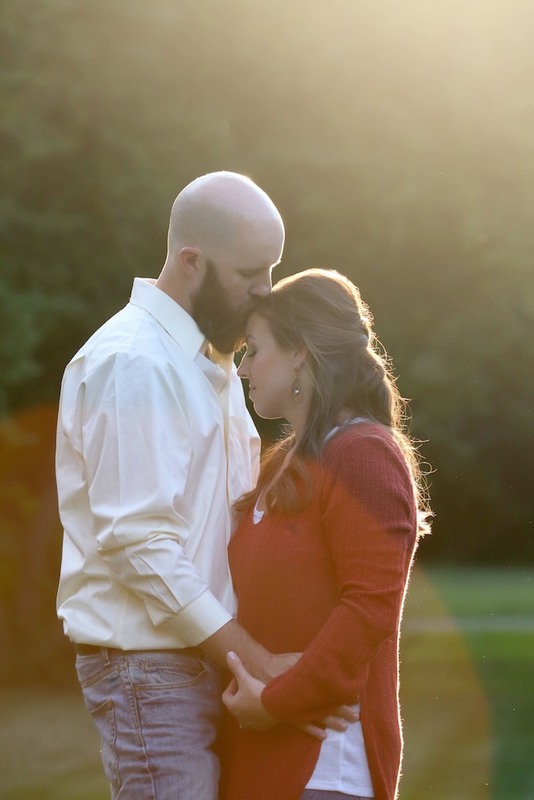 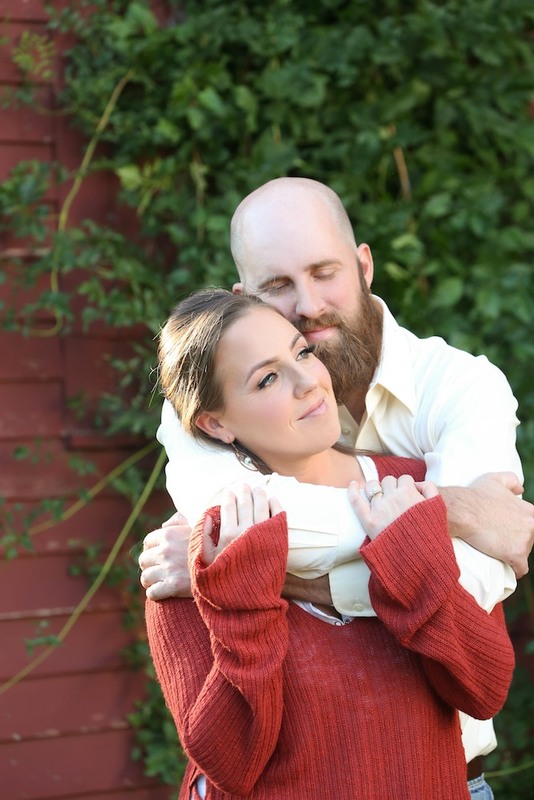 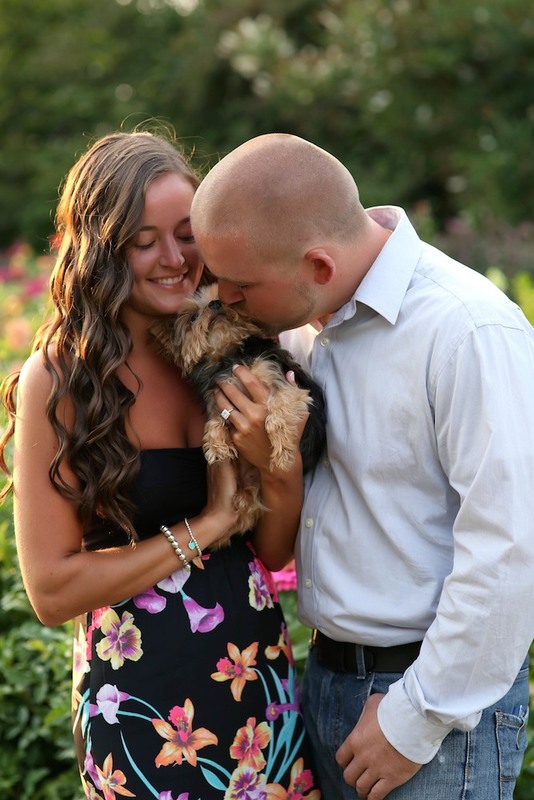 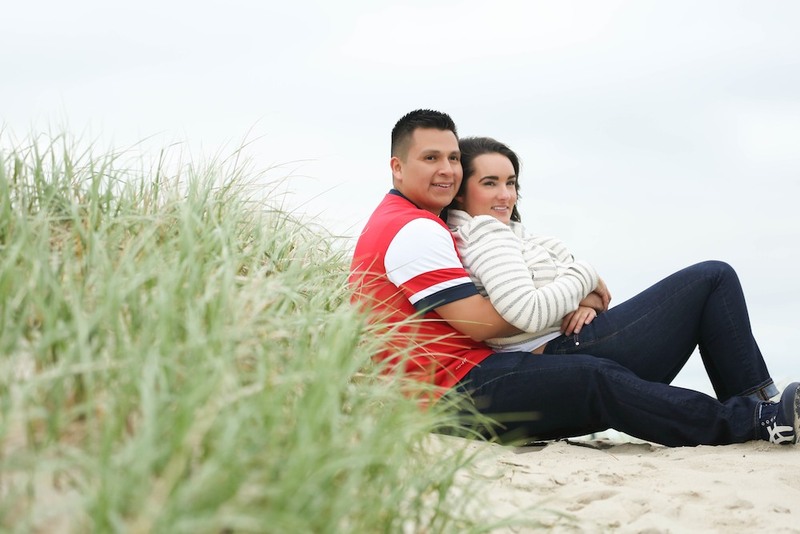 We offer three tiers of engagement shoots – basic, intermediate, and premium. 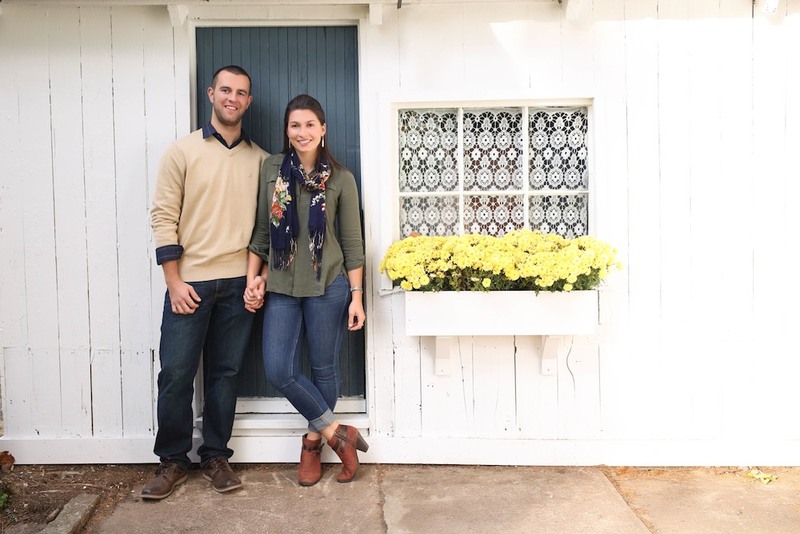 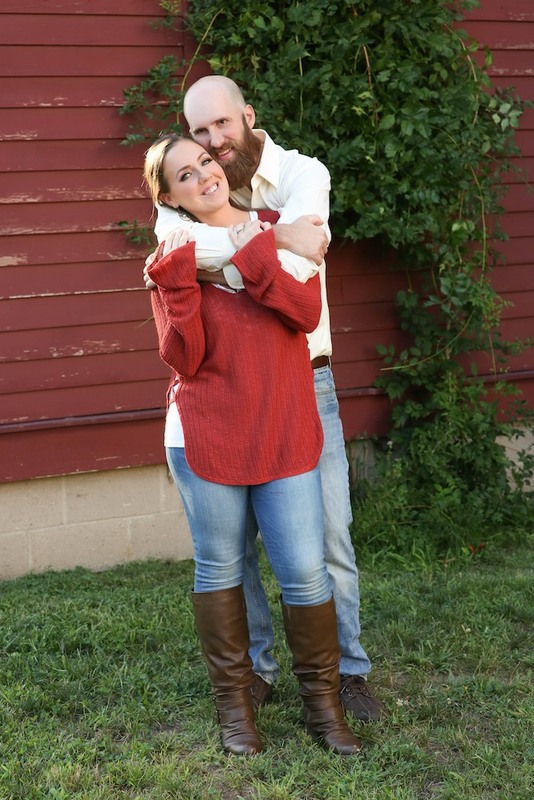 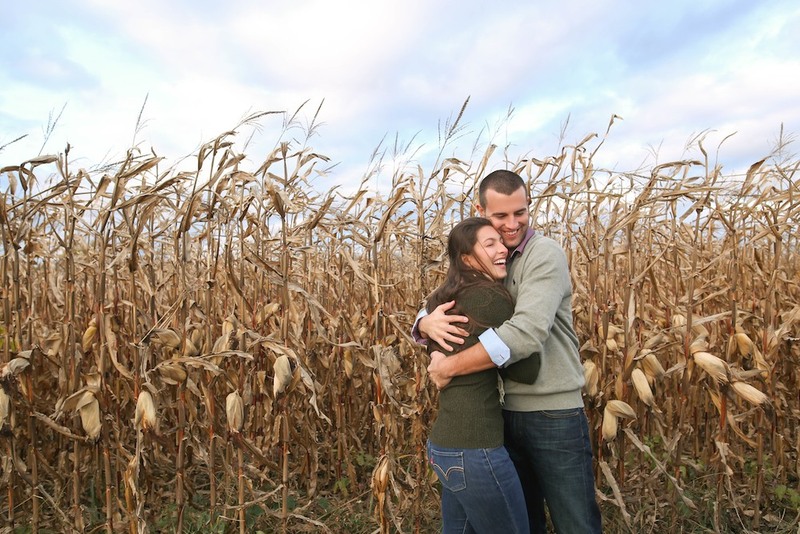 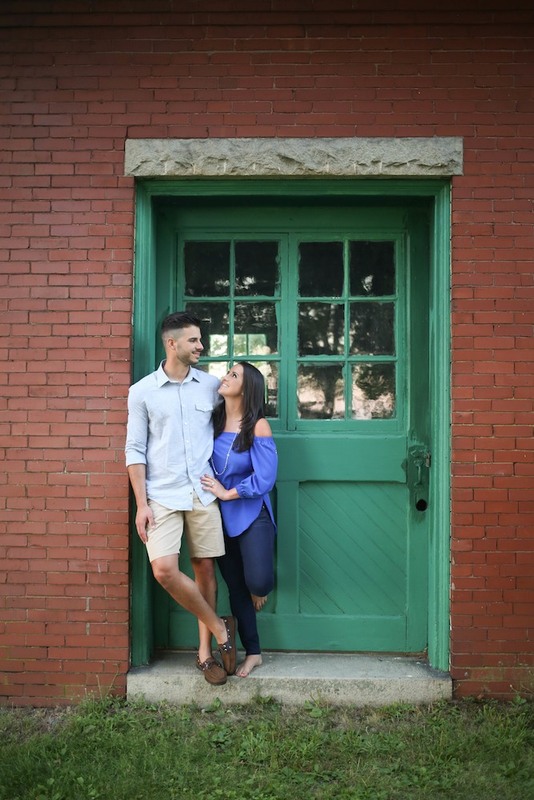 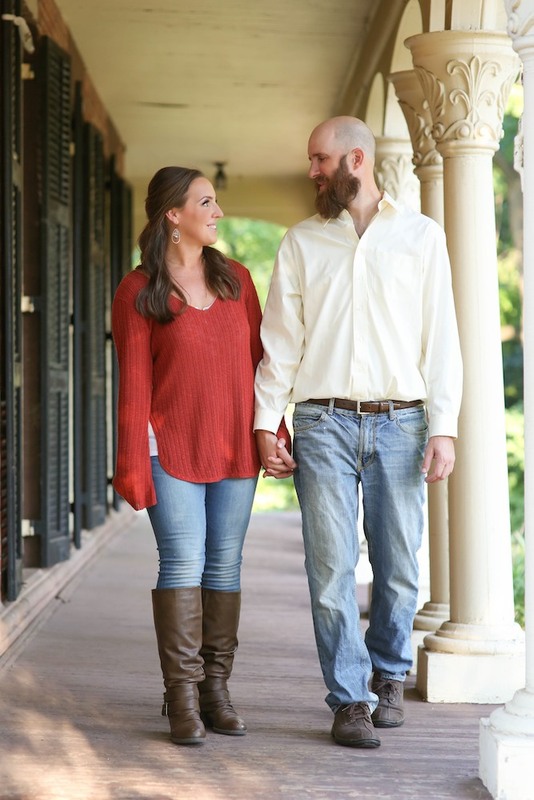 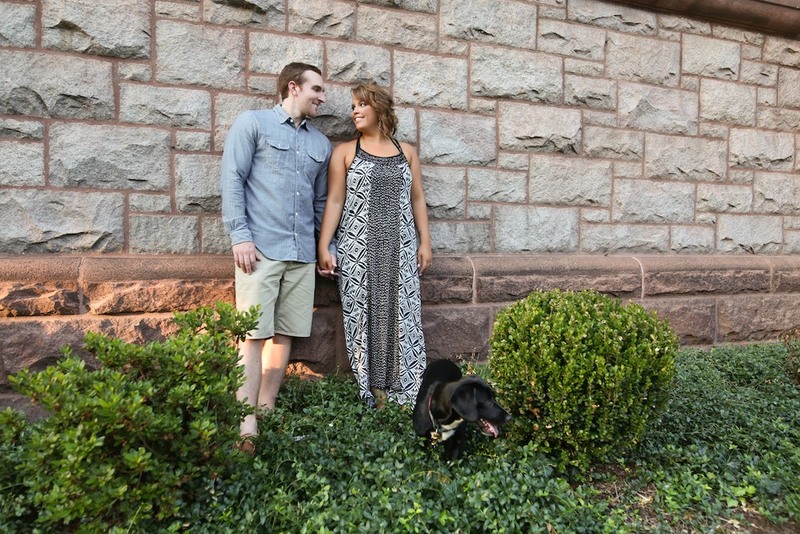 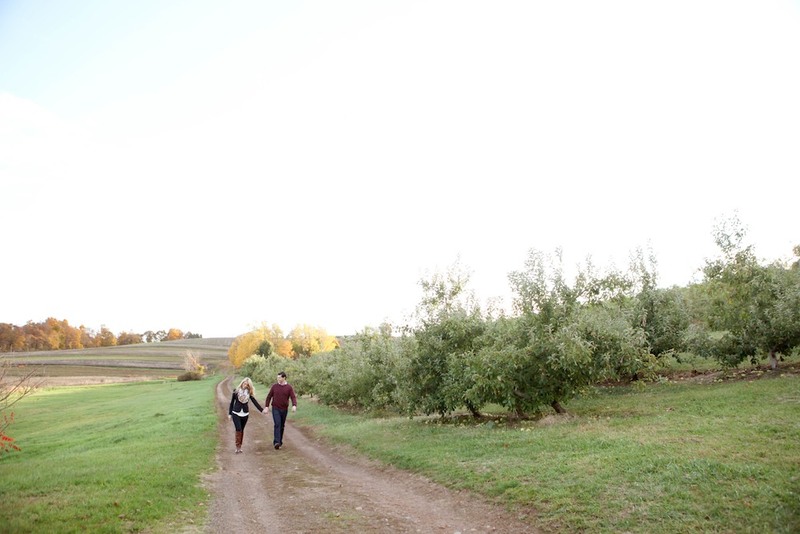 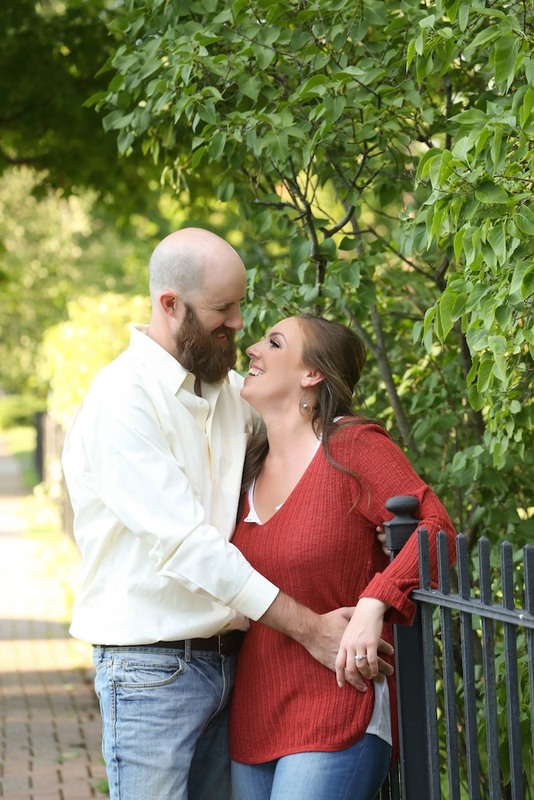 A basic engagement shoot would include anywhere in the Hartford Area that could be a lovely rustic Glastonbury Barn, an urban feel in downtown Hartford, a historic town full of character such as Old Wethersfield, or flower gardens of Elizabeth Park! 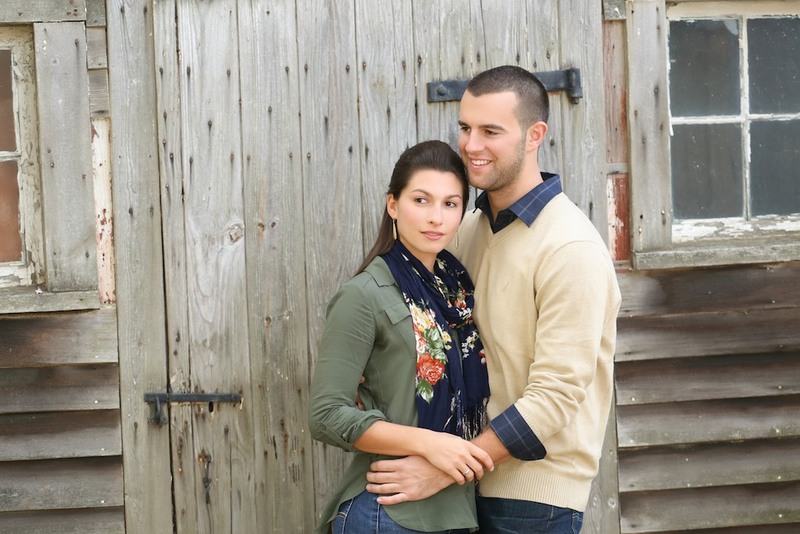 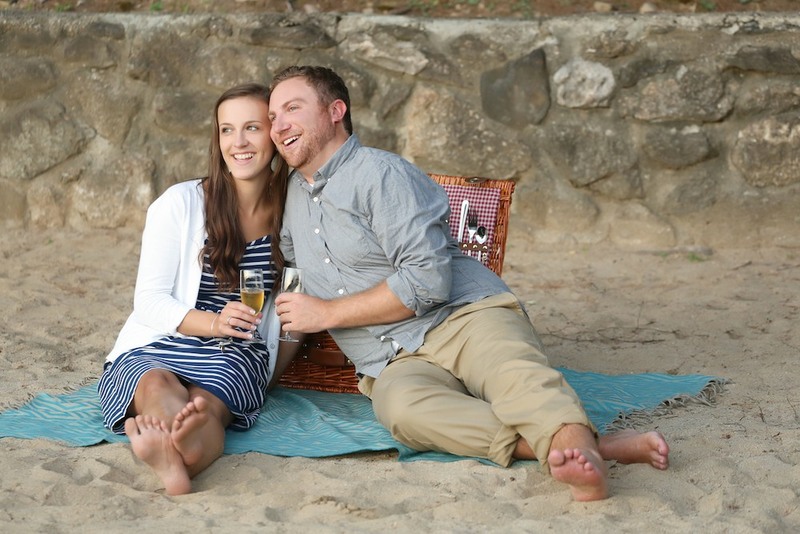 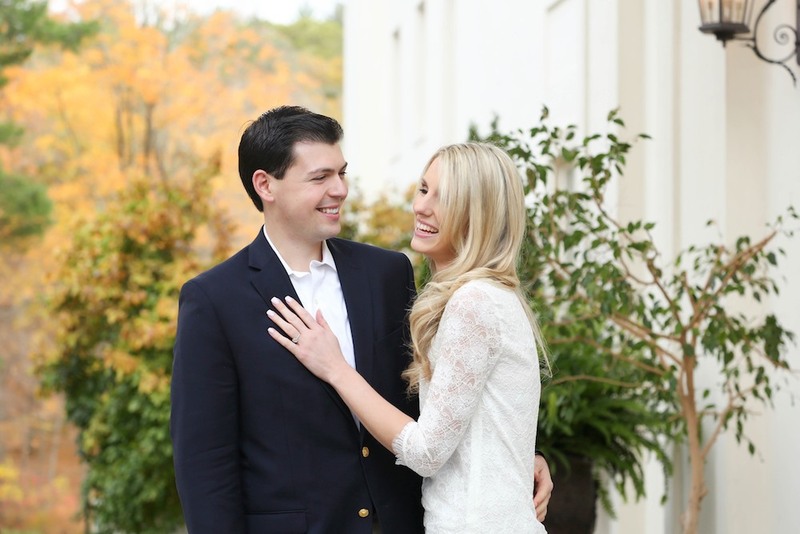 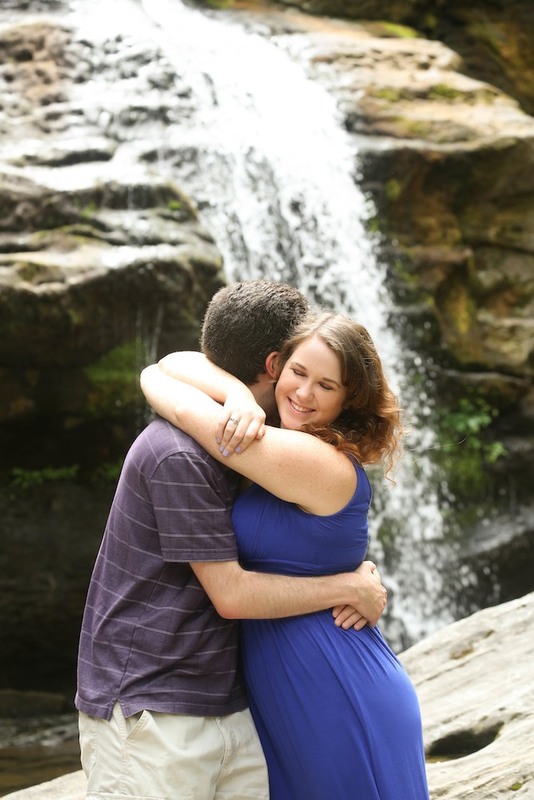 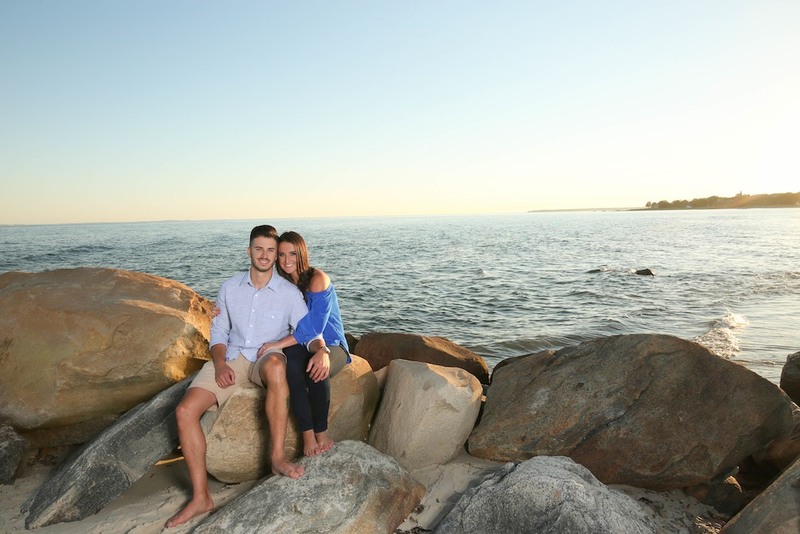 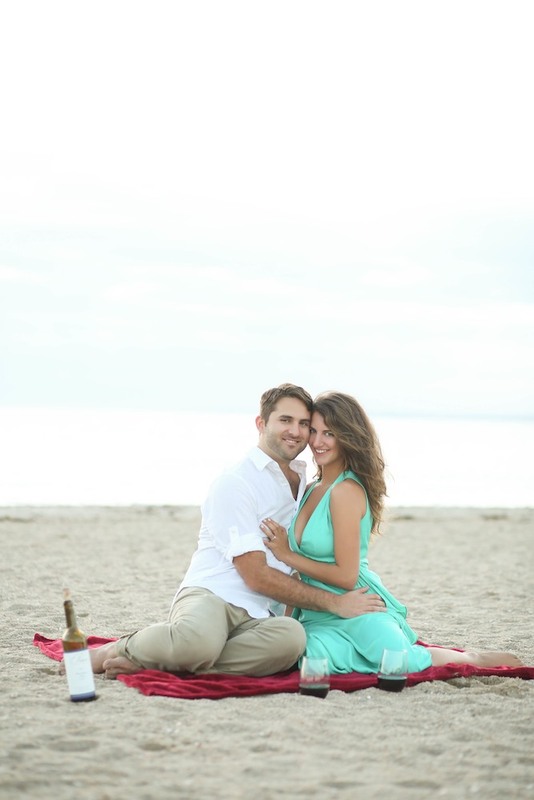 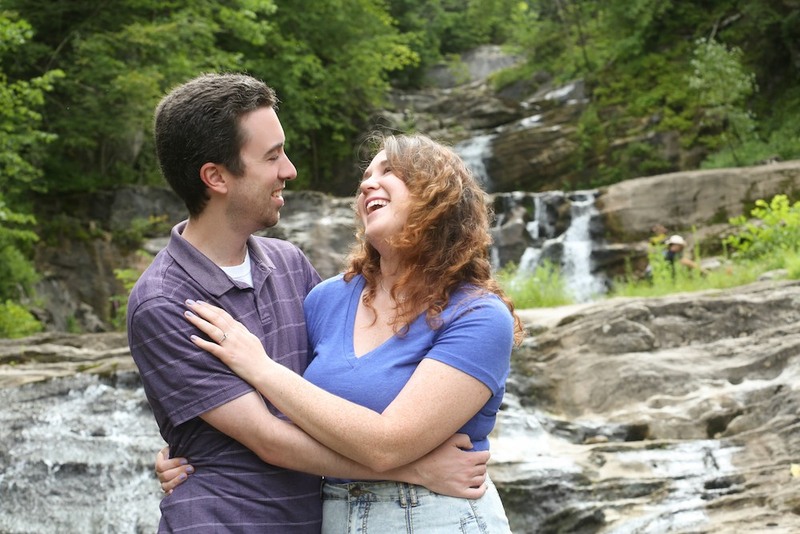 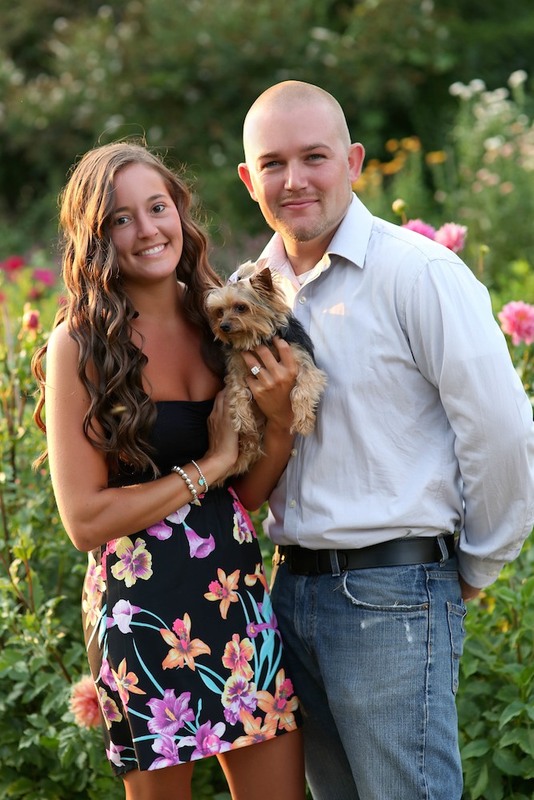 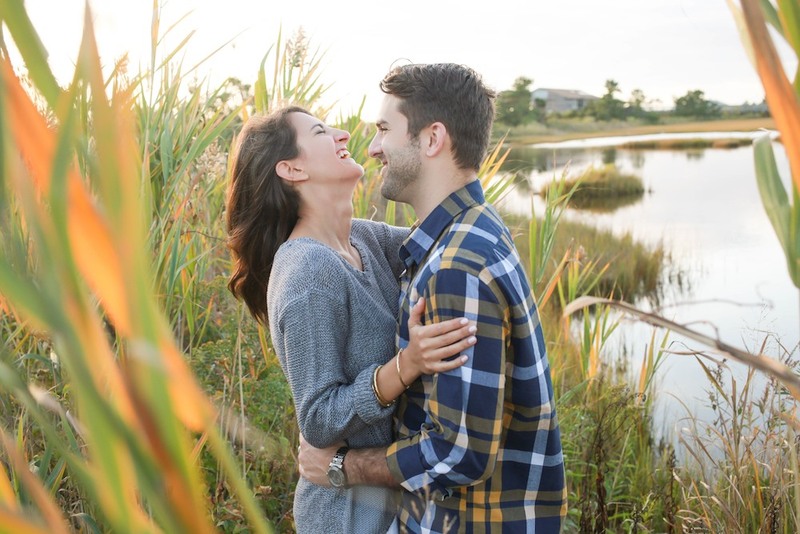 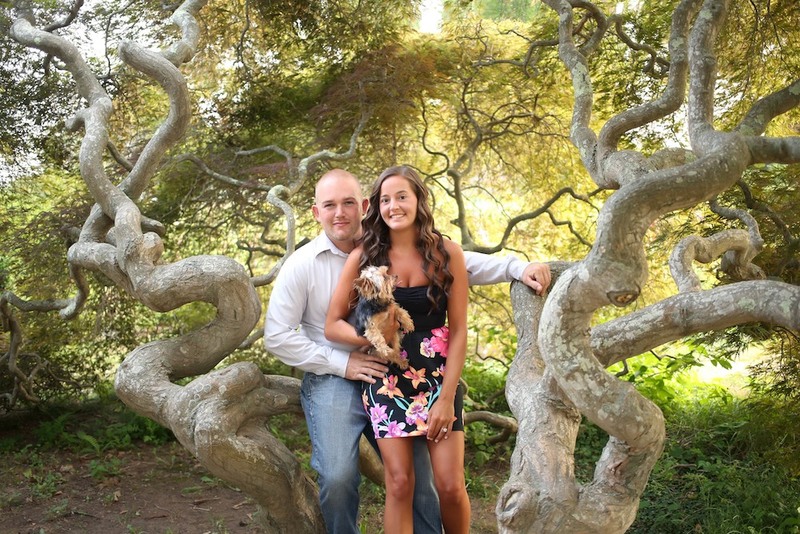 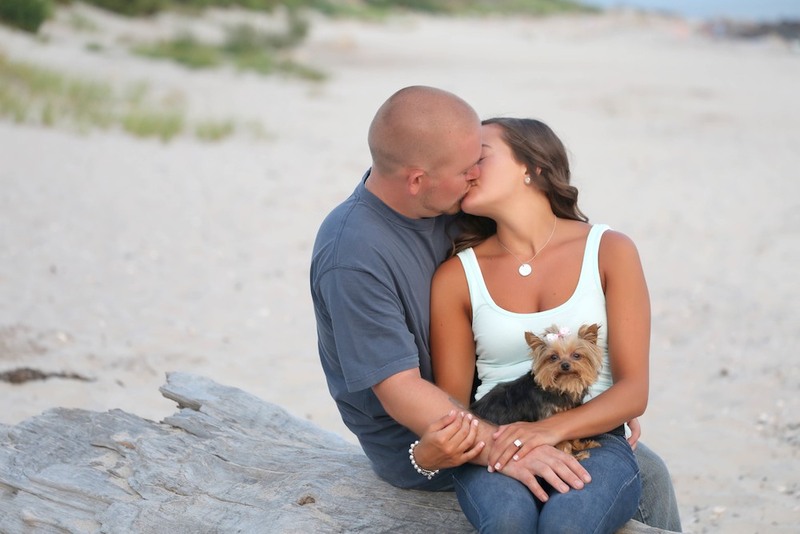 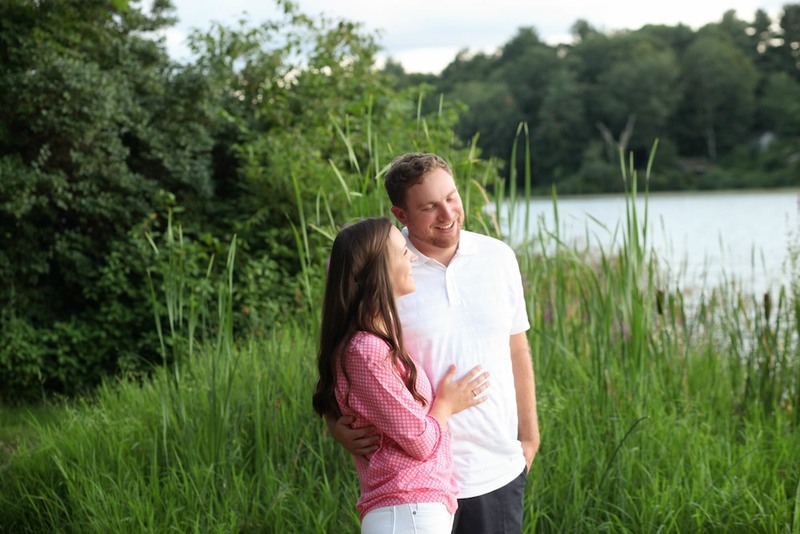 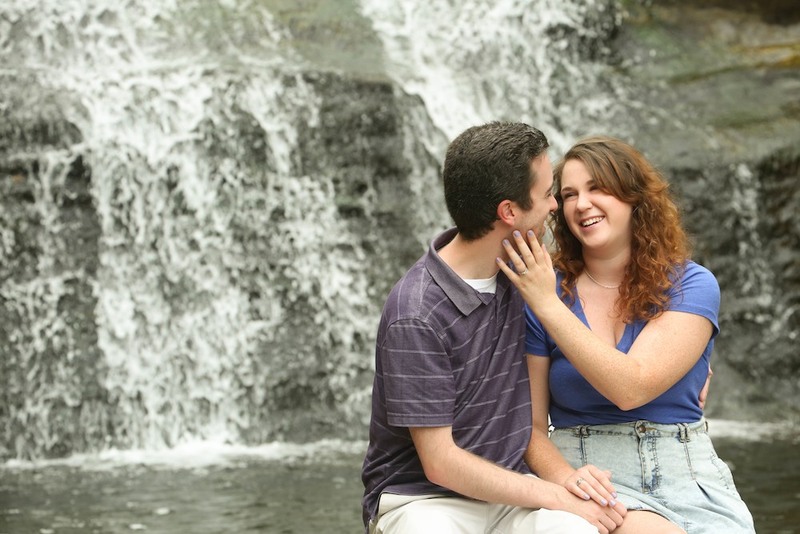 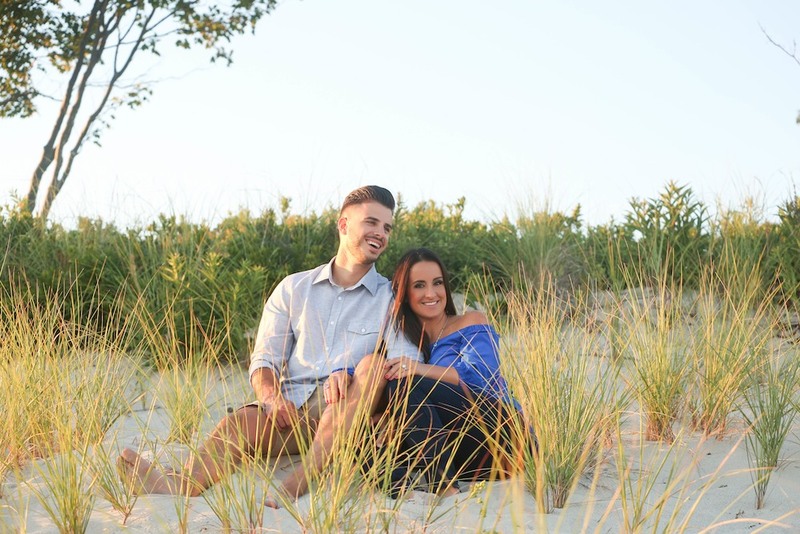 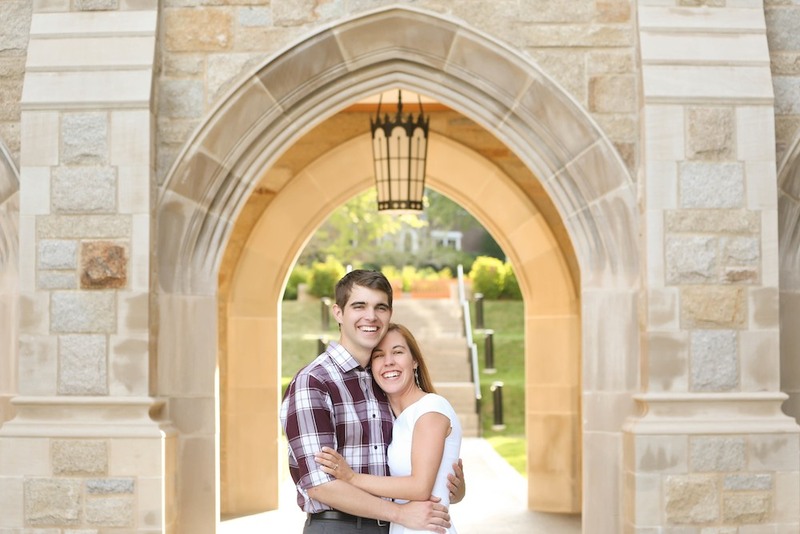 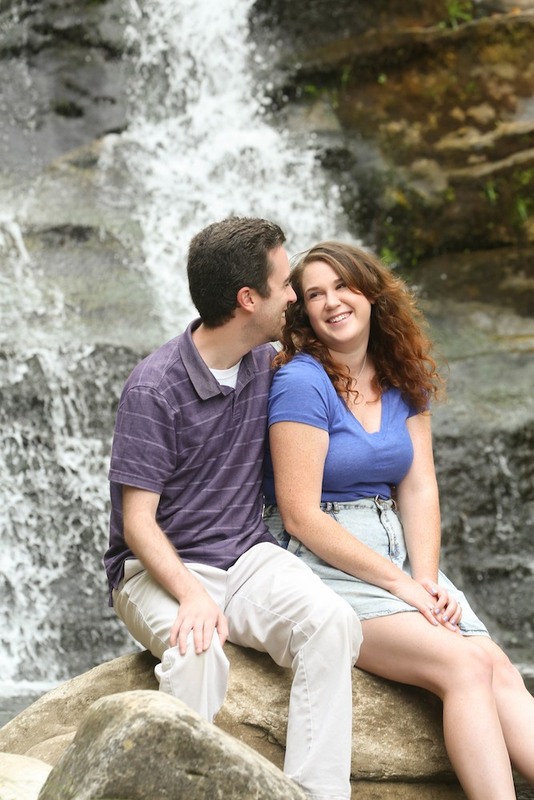 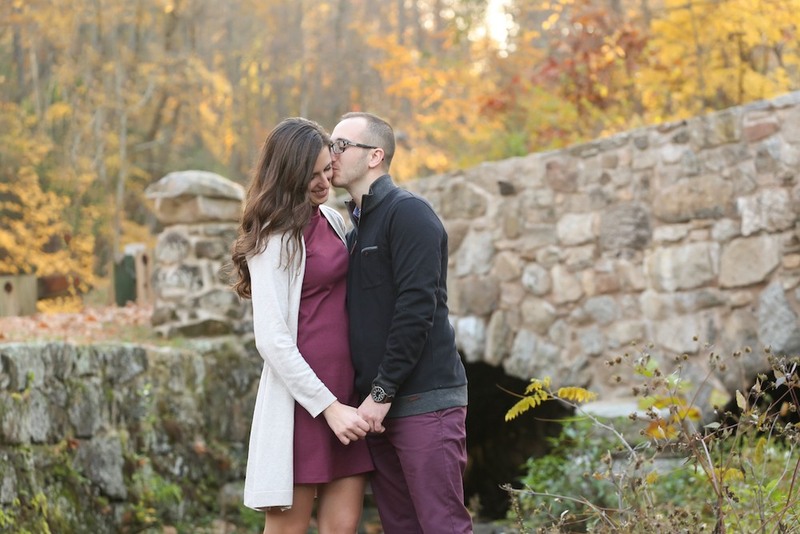 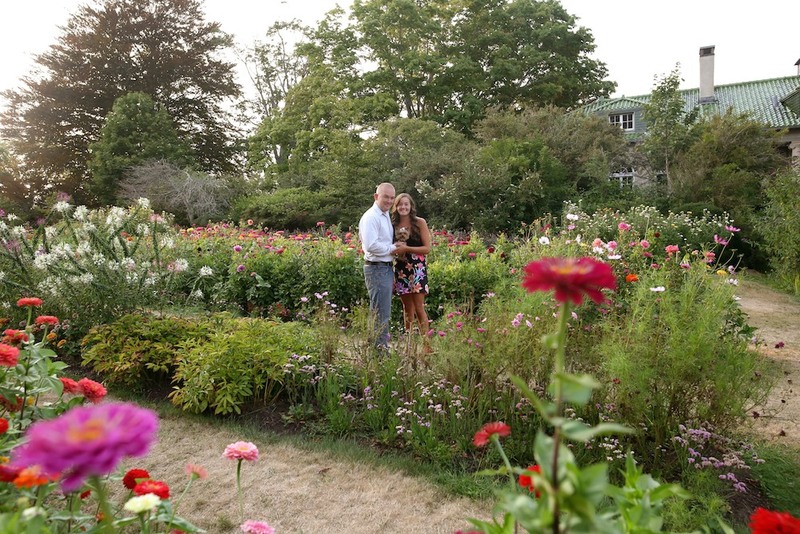 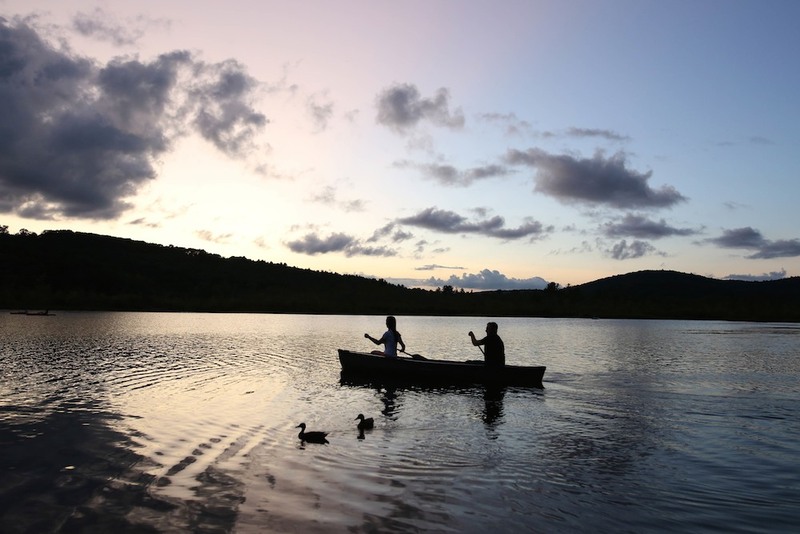 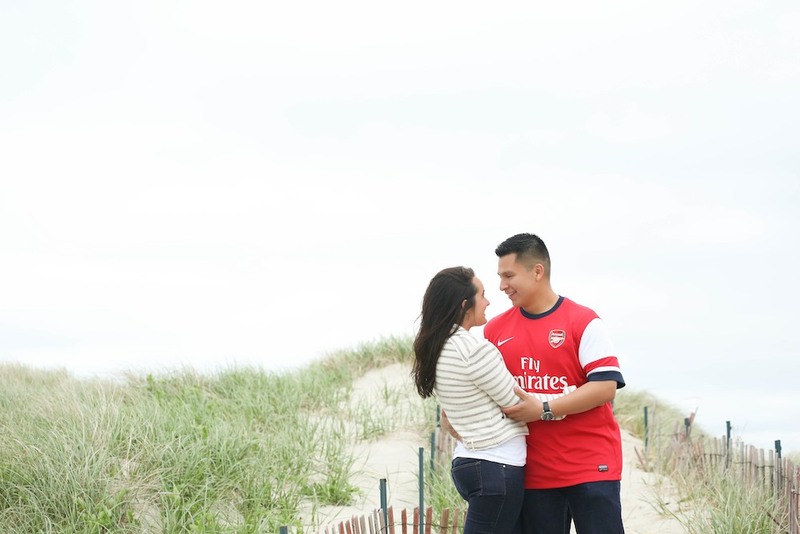 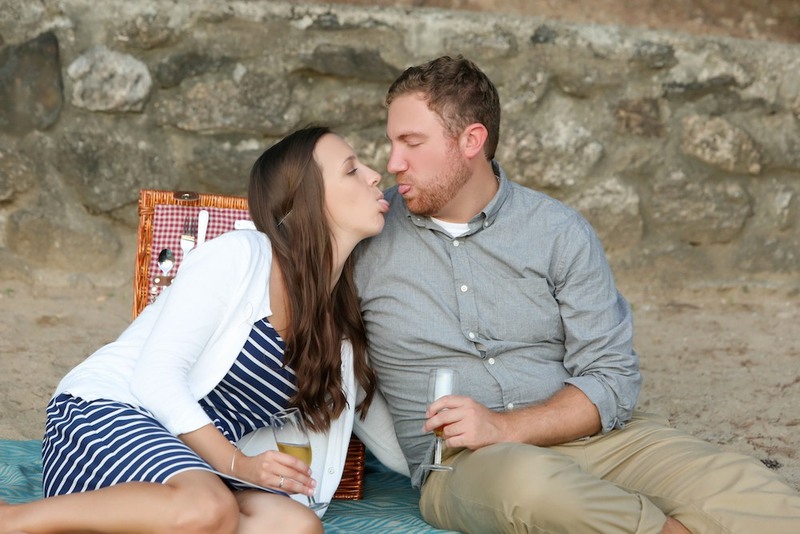 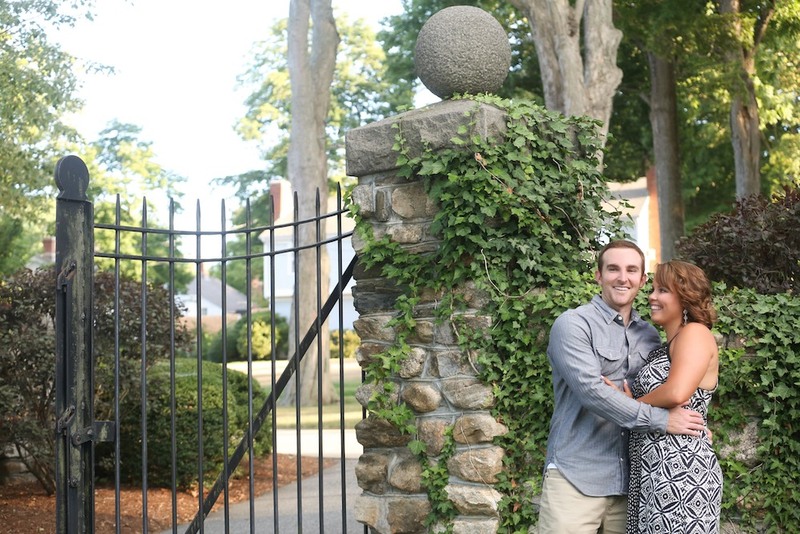 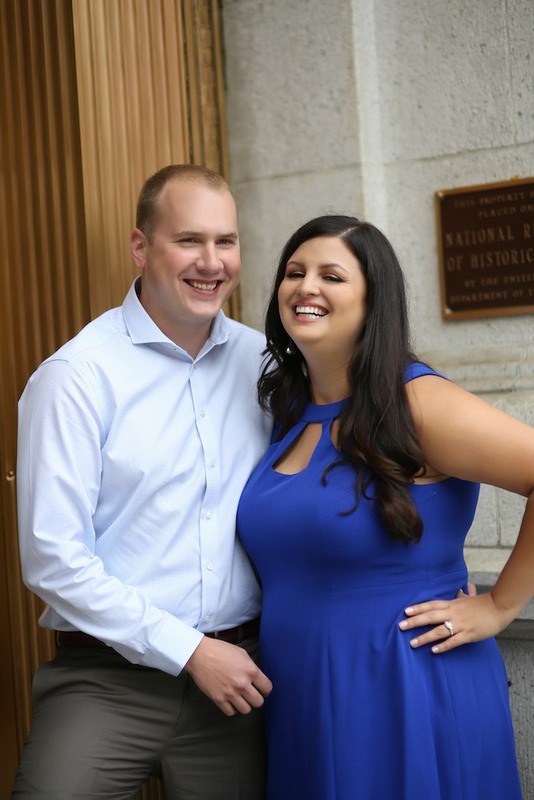 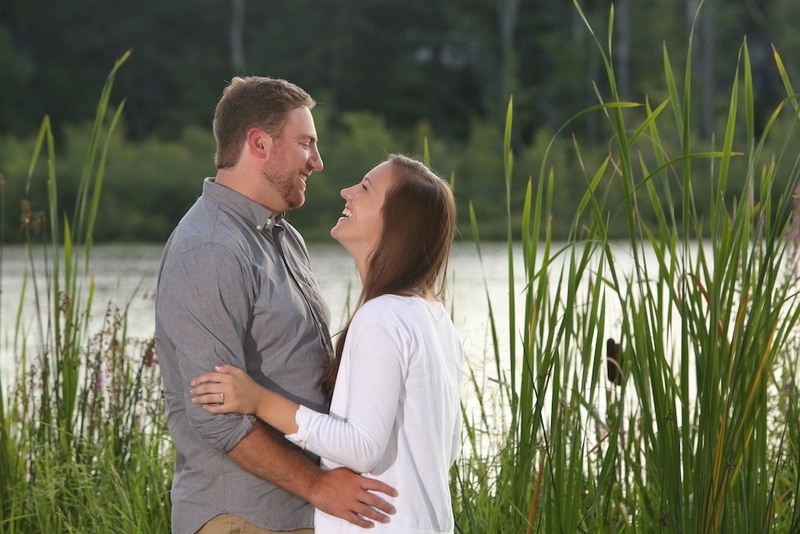 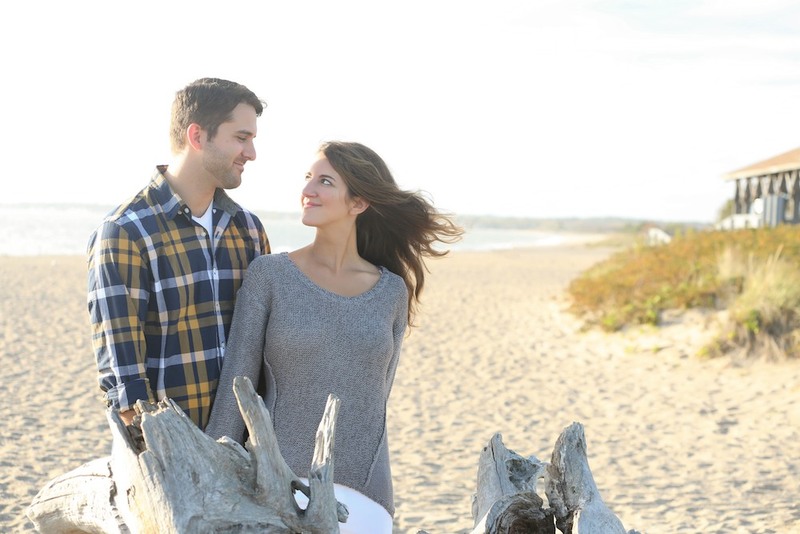 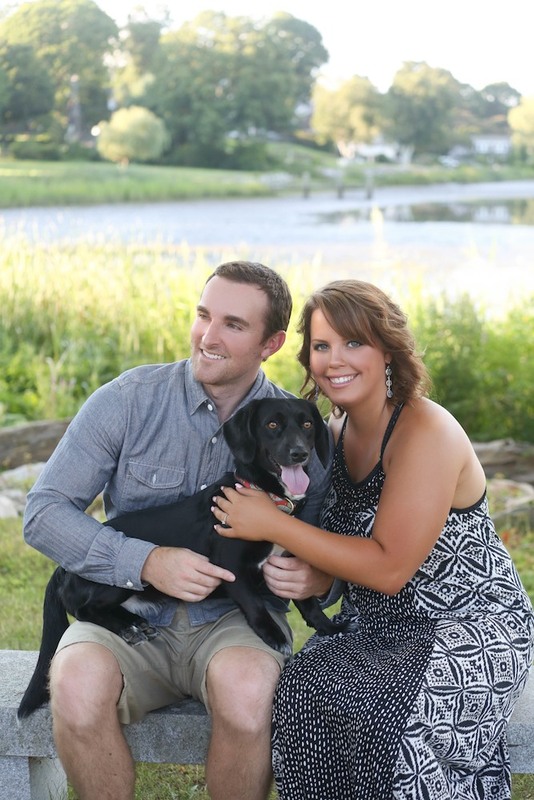 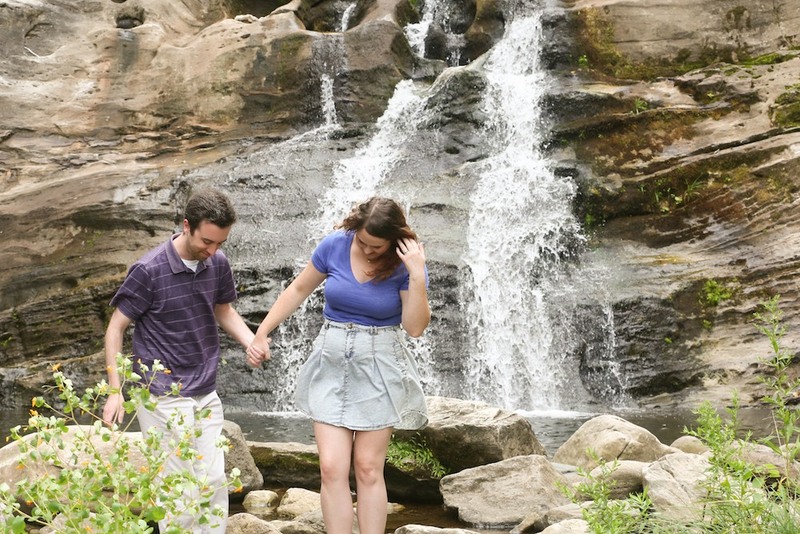 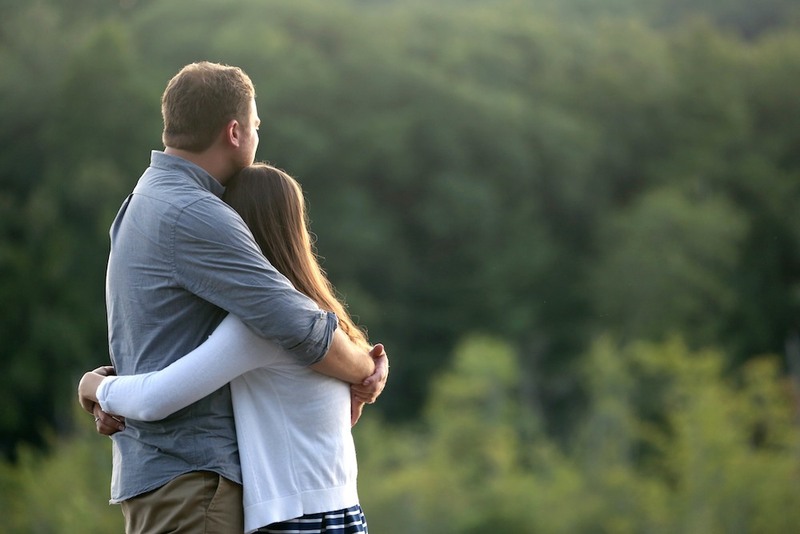 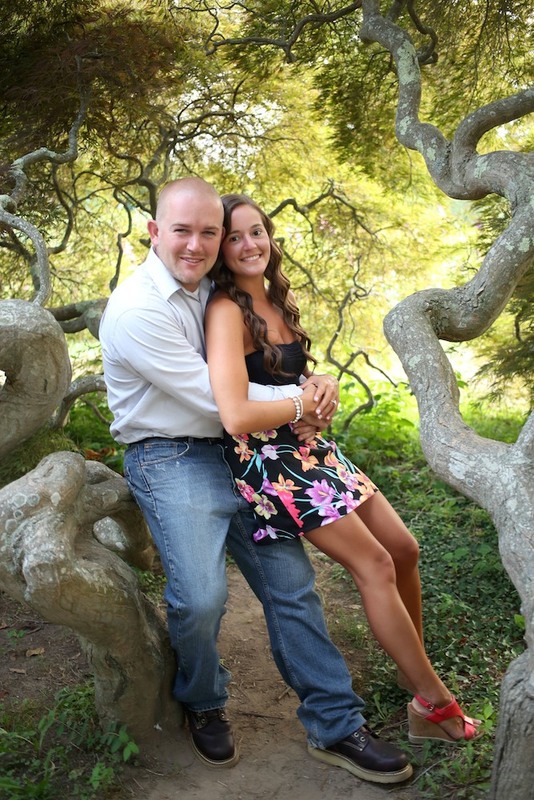 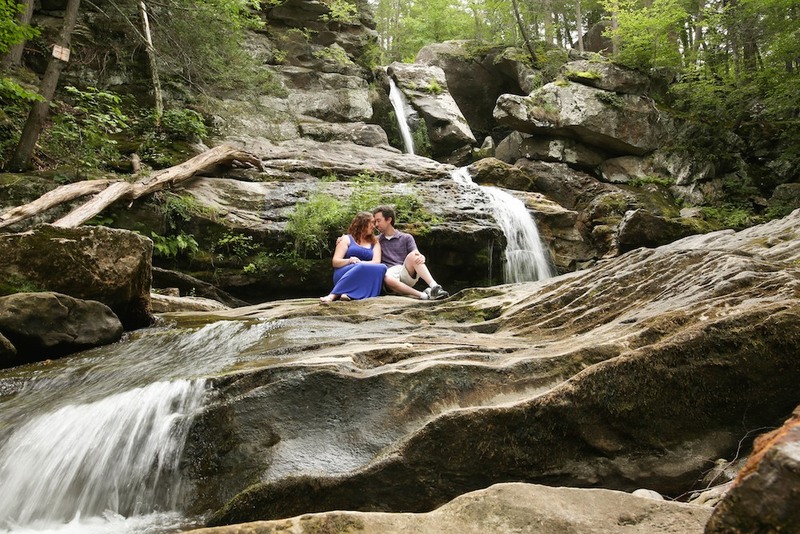 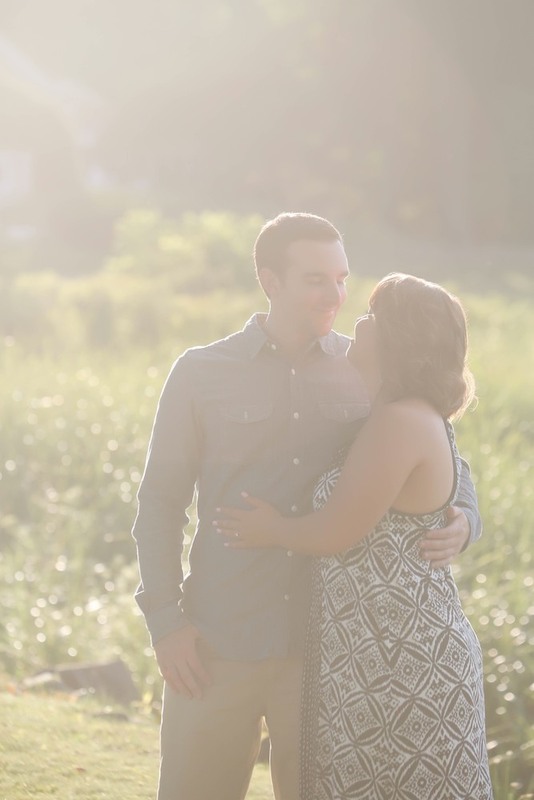 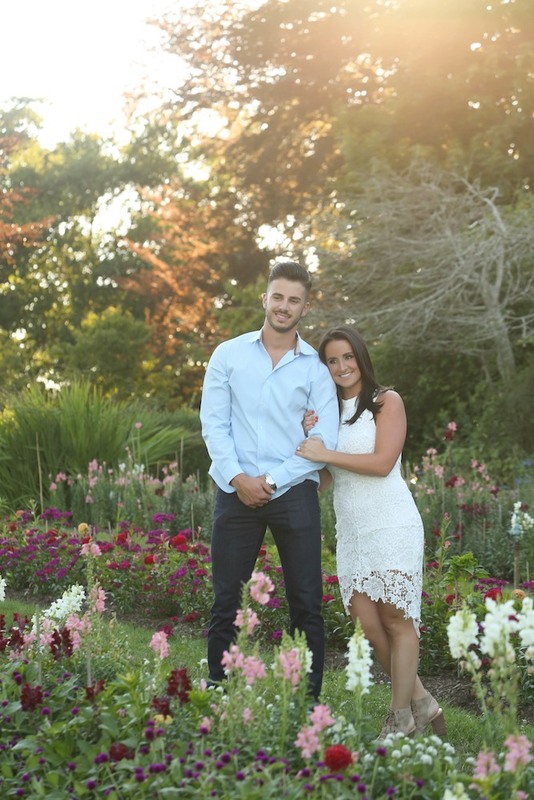 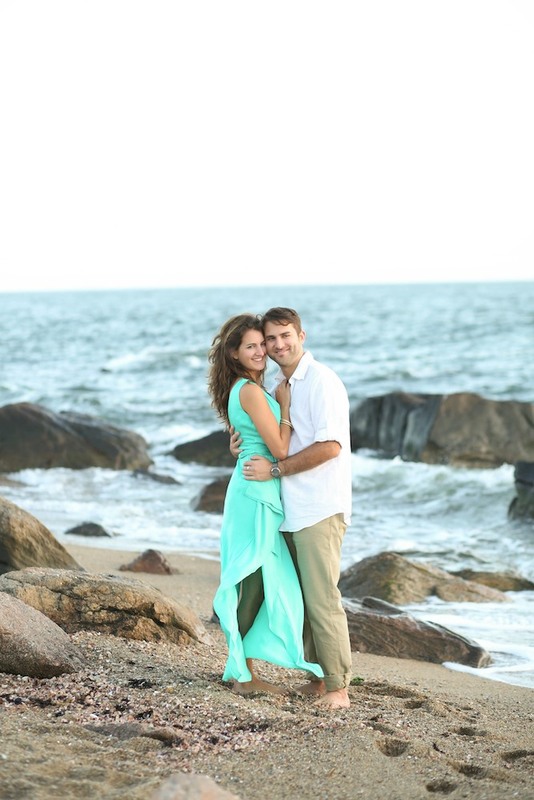 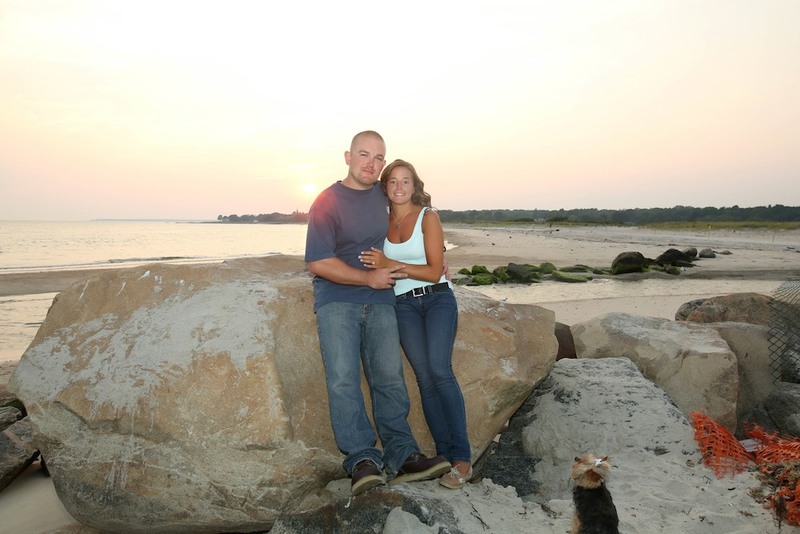 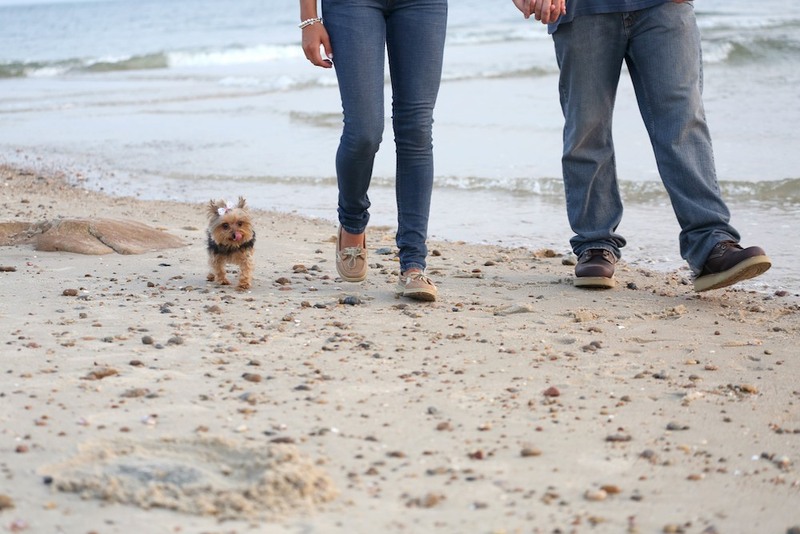 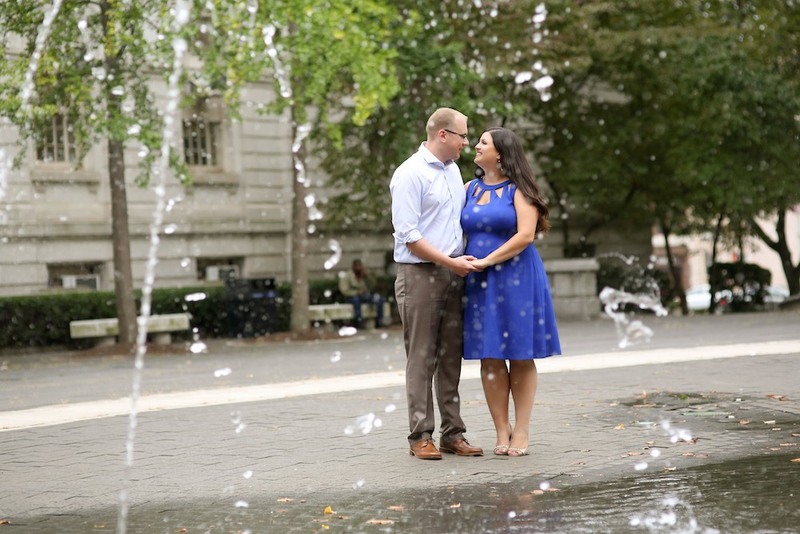 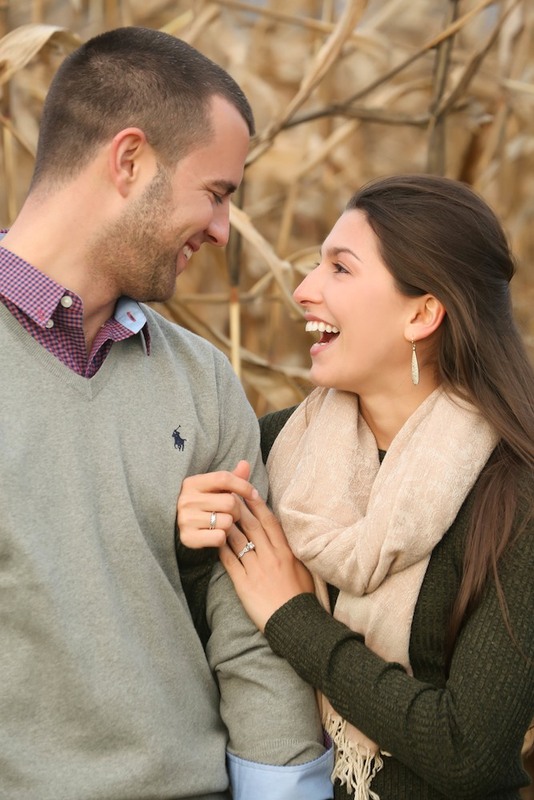 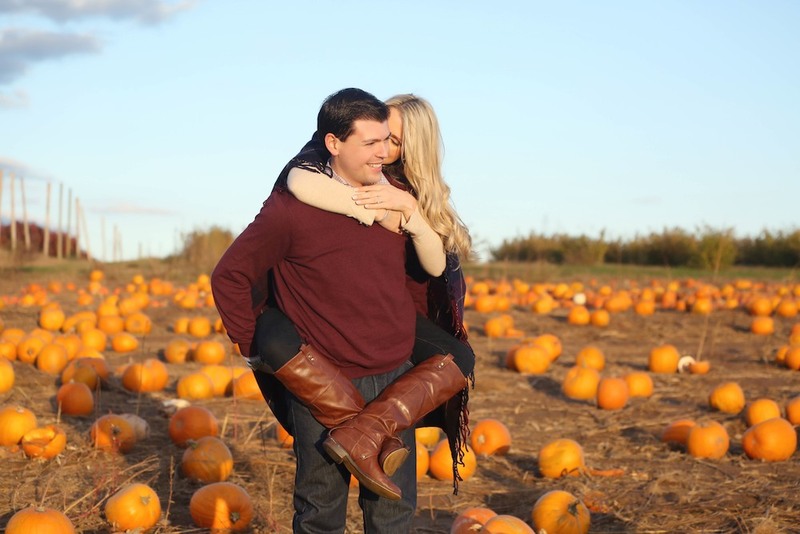 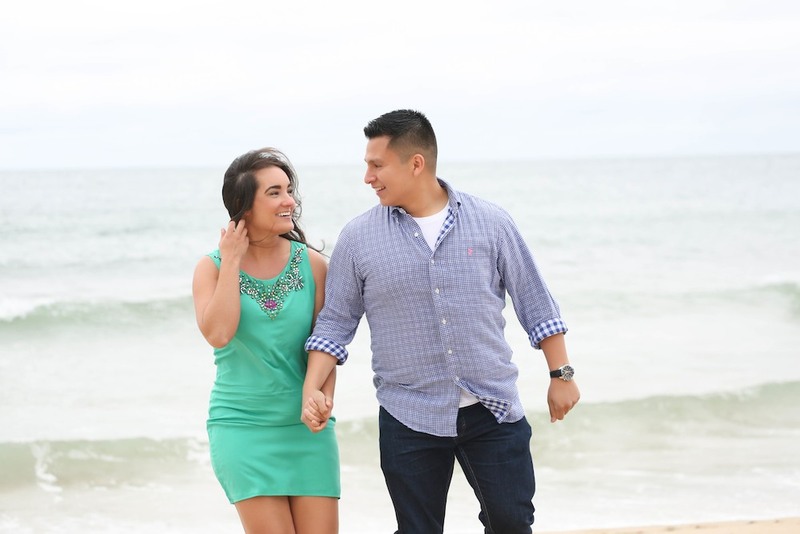 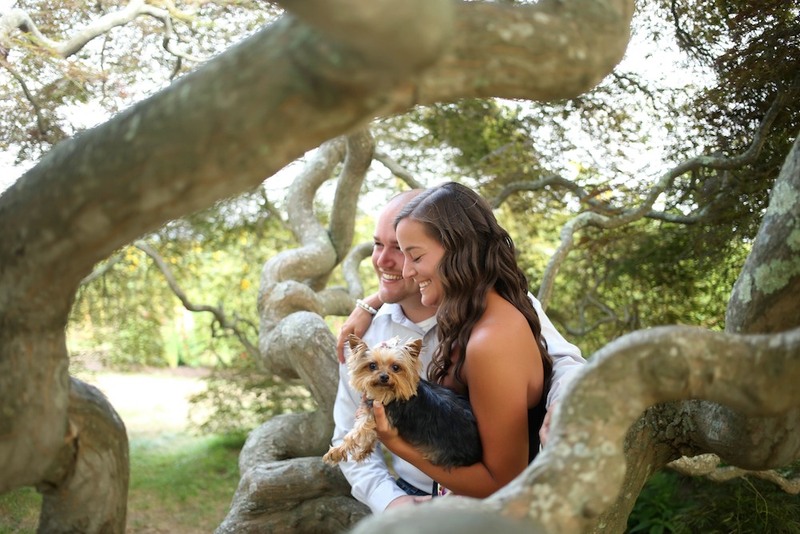 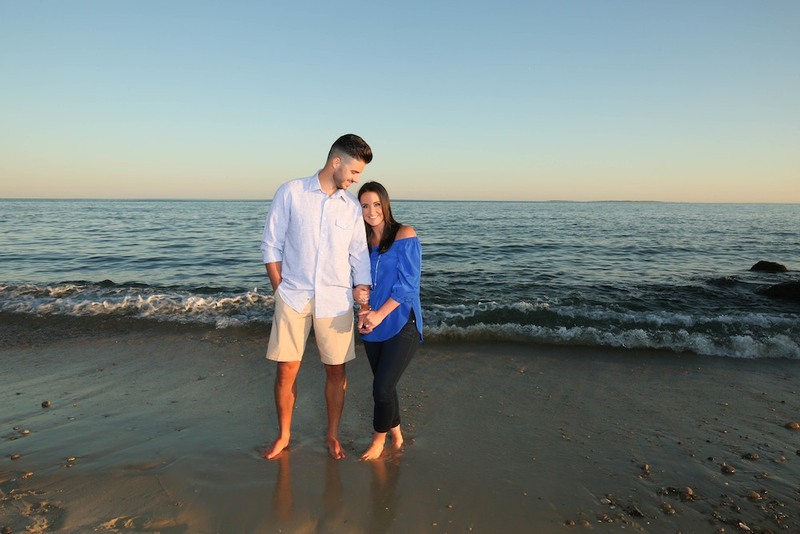 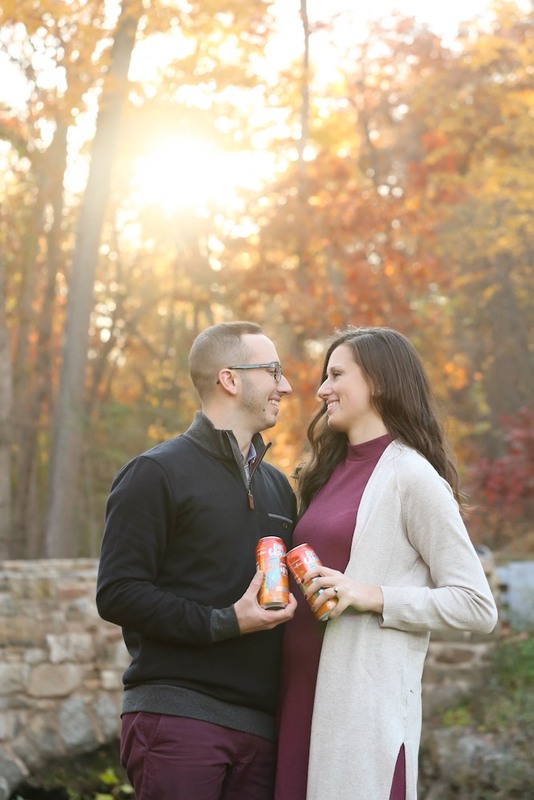 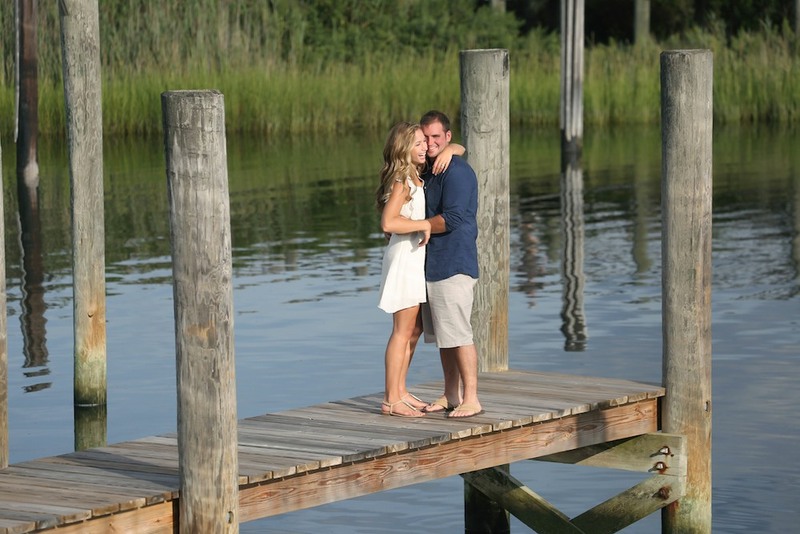 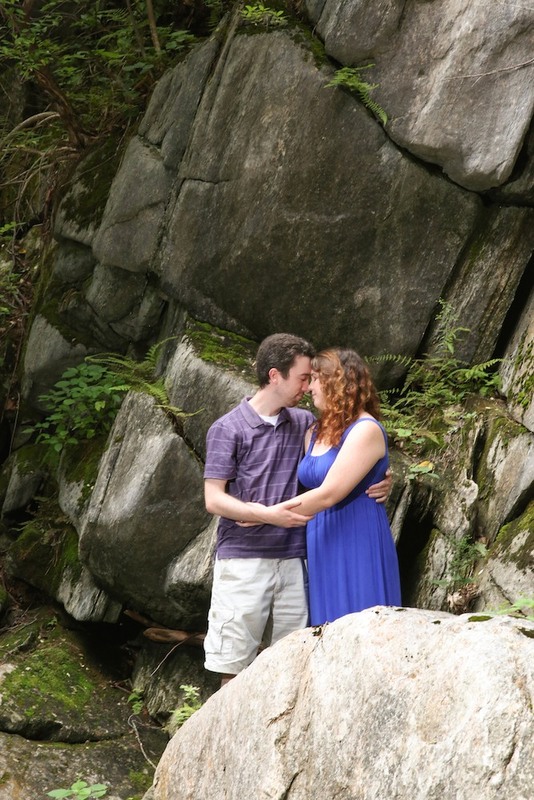 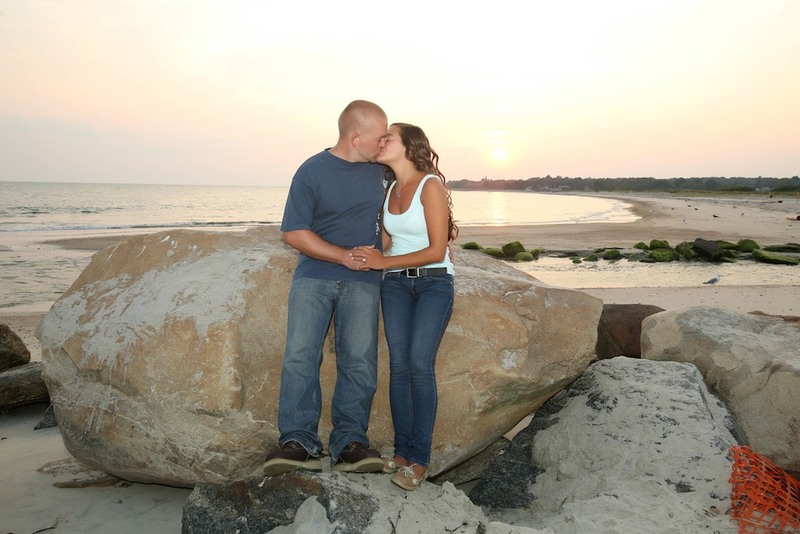 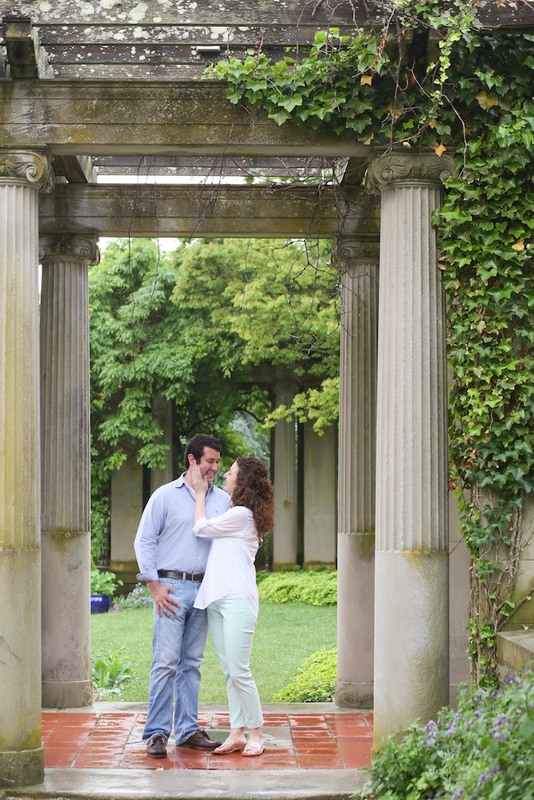 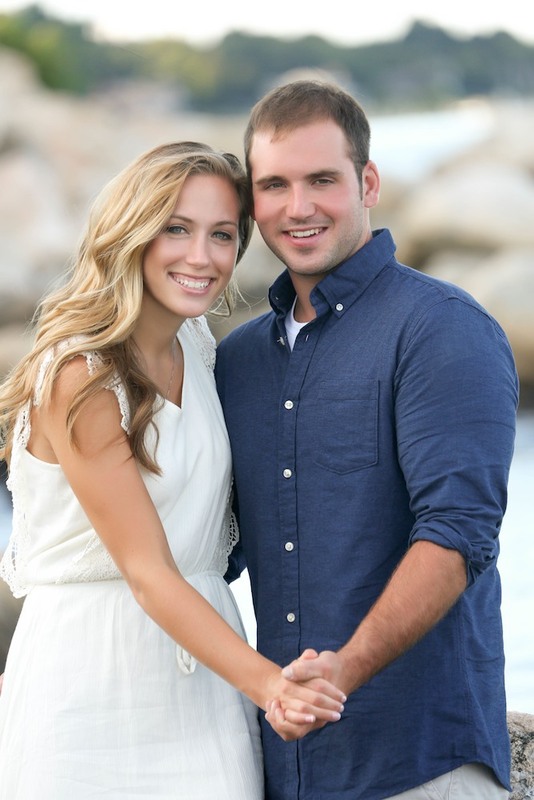 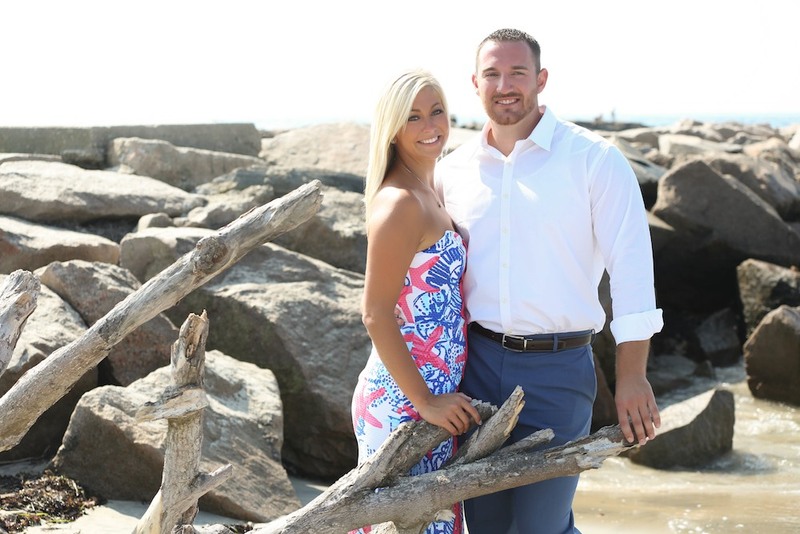 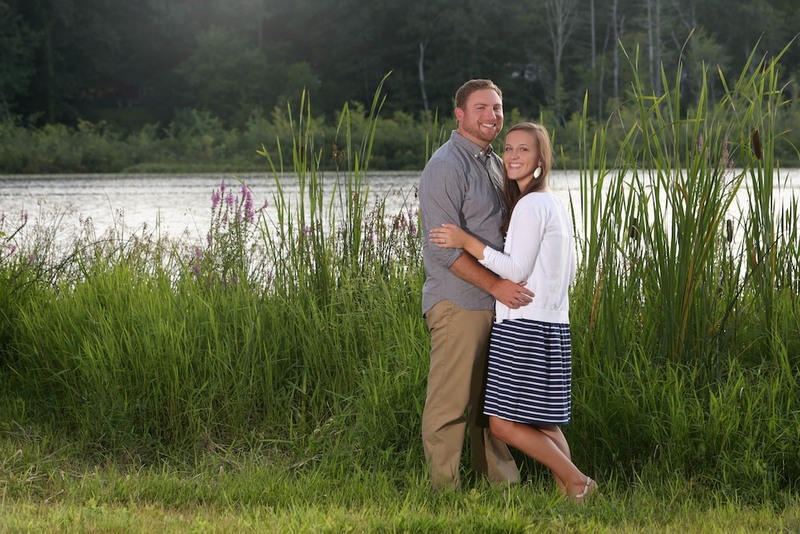 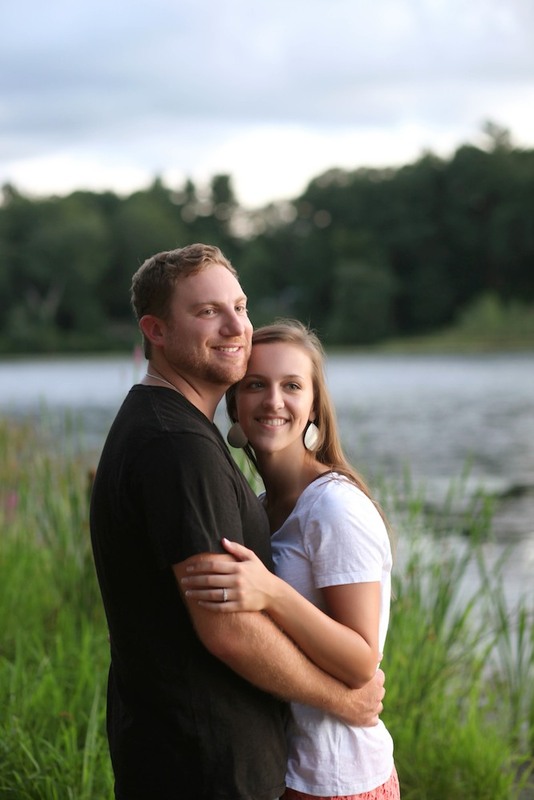 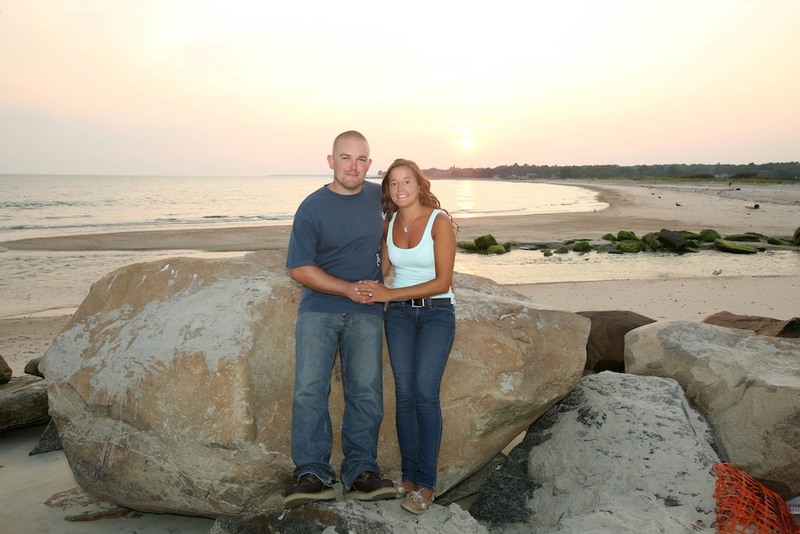 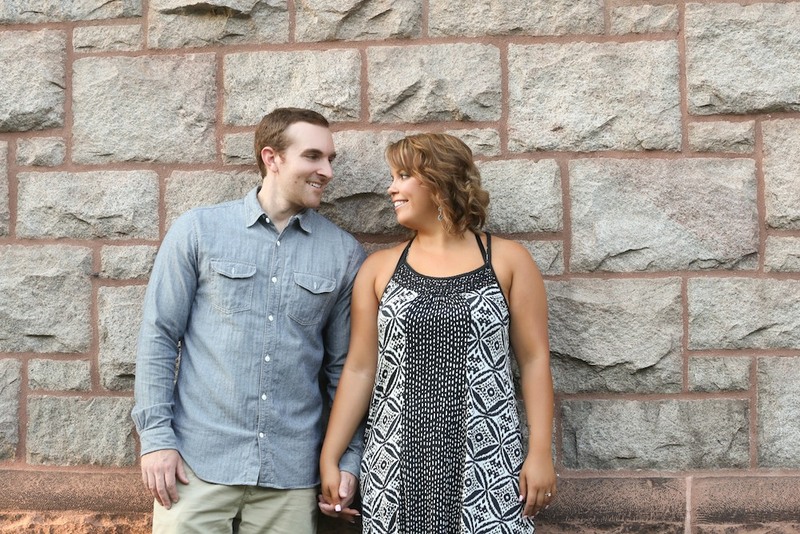 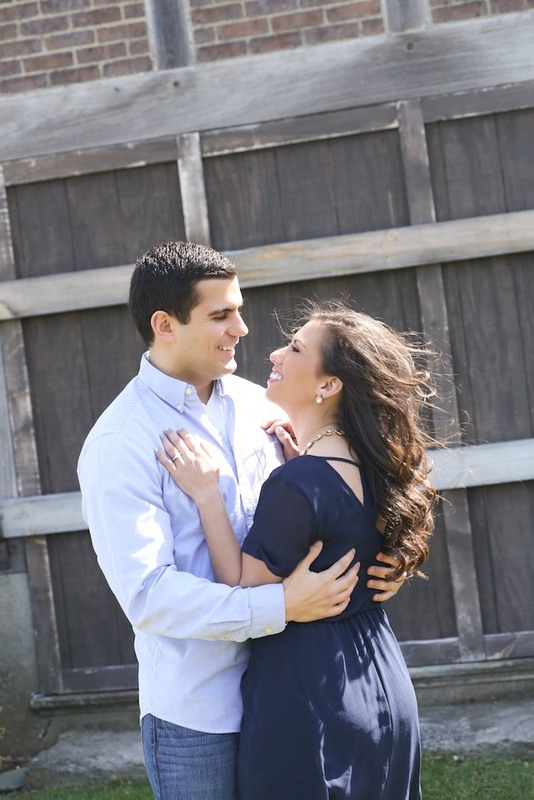 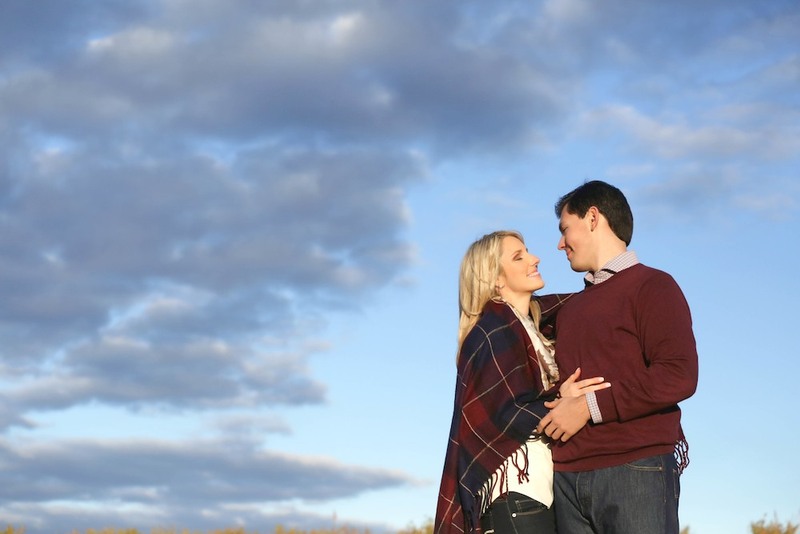 The Intermediate engagement shoot would allow for beach scenery such as Hammonasset, Harkness Park, or Old Lyme, or Waterfalls such as scenic Kent Falls, as well as anywhere else in the state of Connecticut! 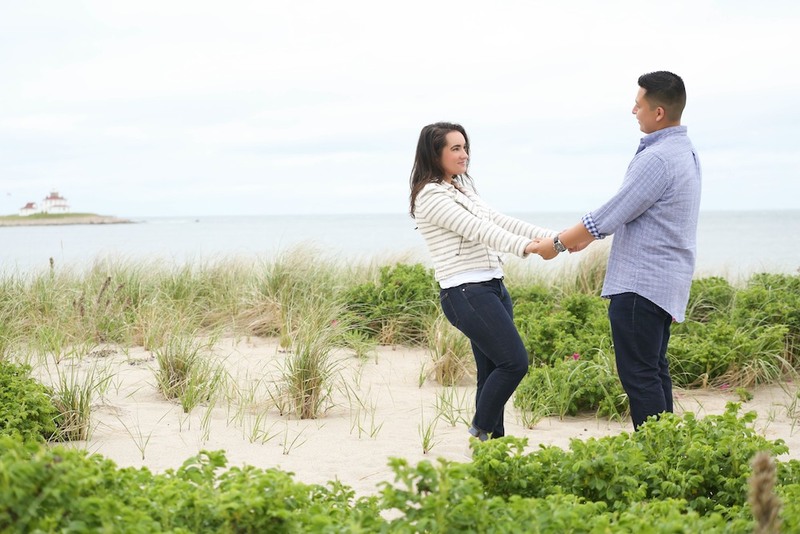 A Premium engagement shoot would allow for travel to New York City, Boston, Newport, Chicago, or anywhere else of significance to you!